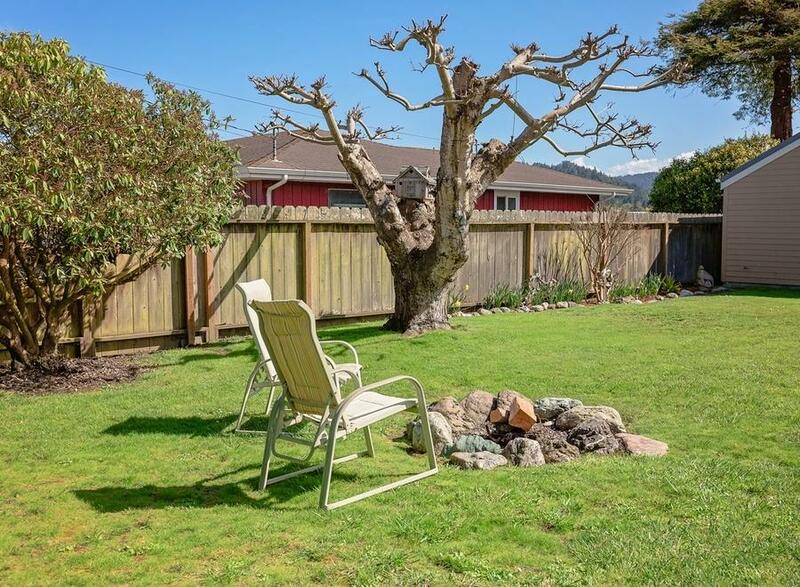 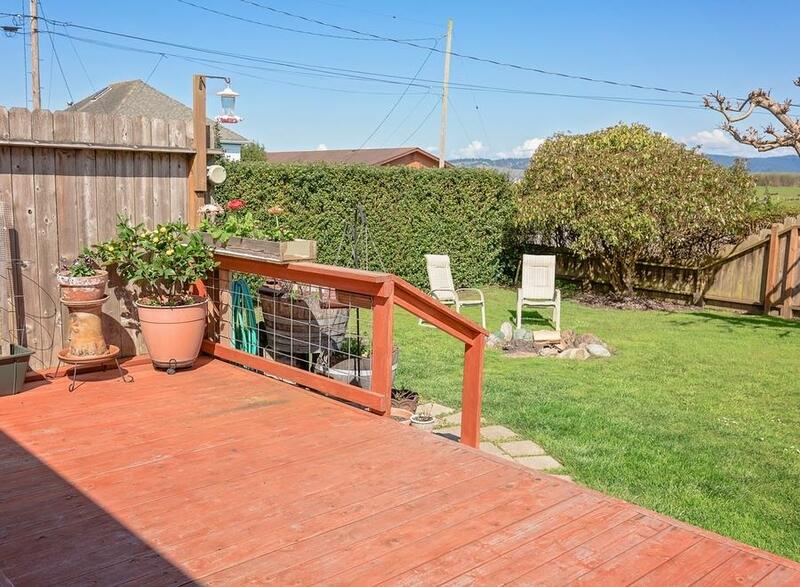 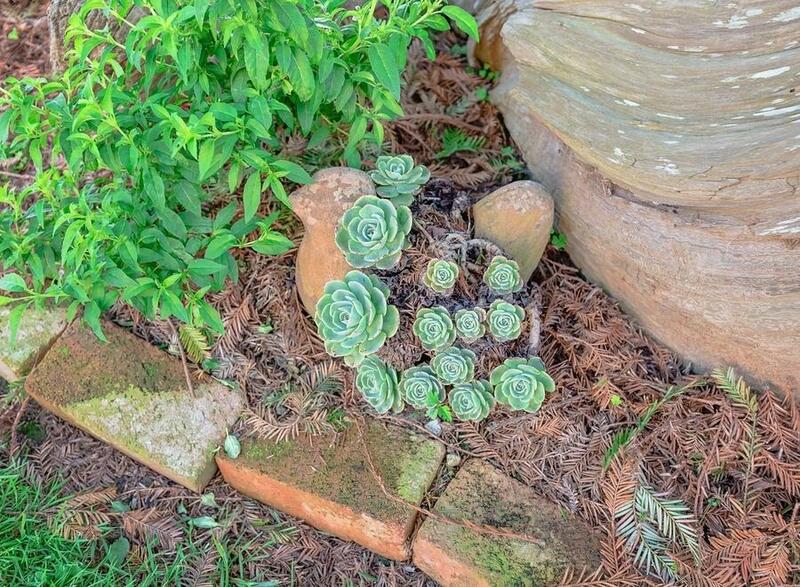 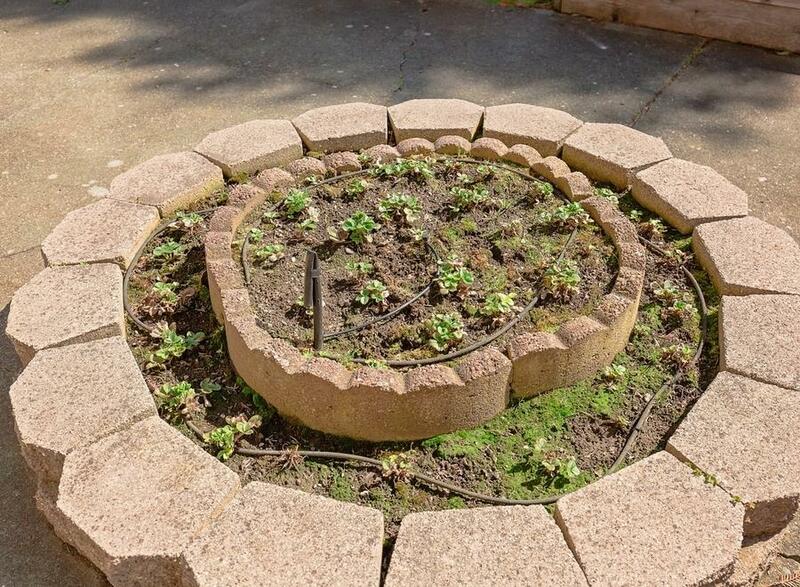 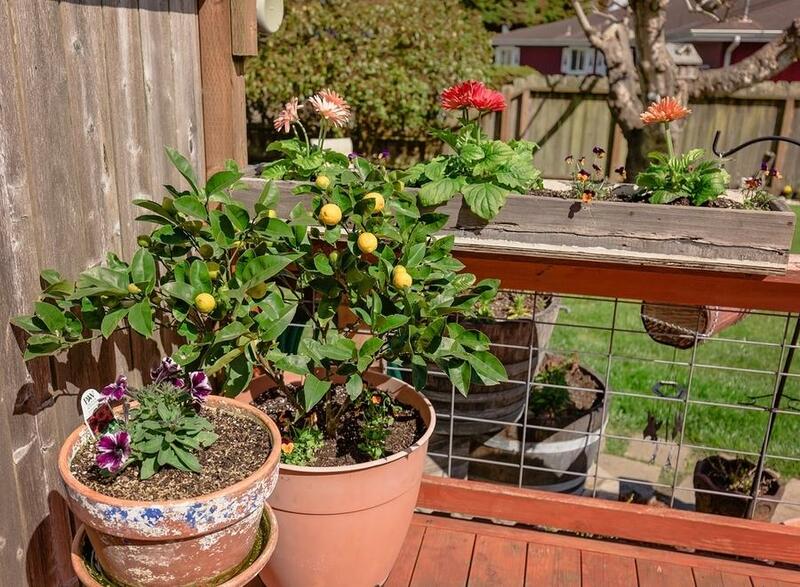 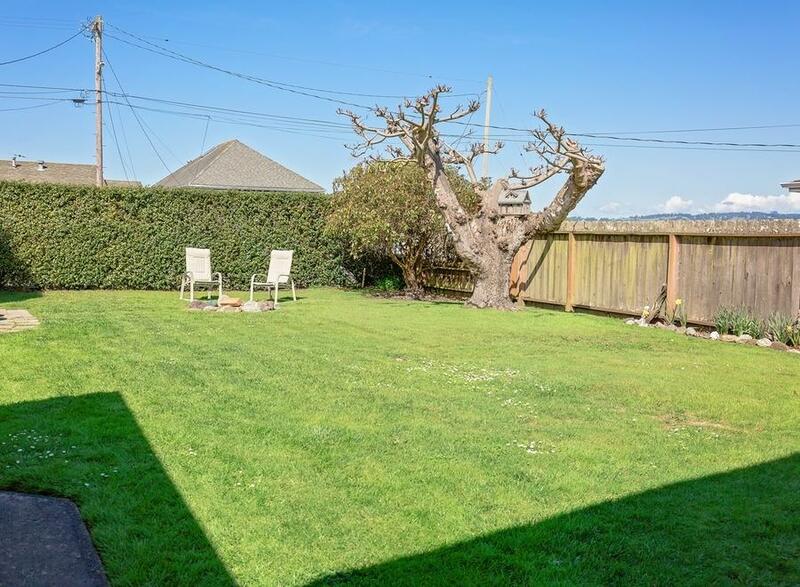 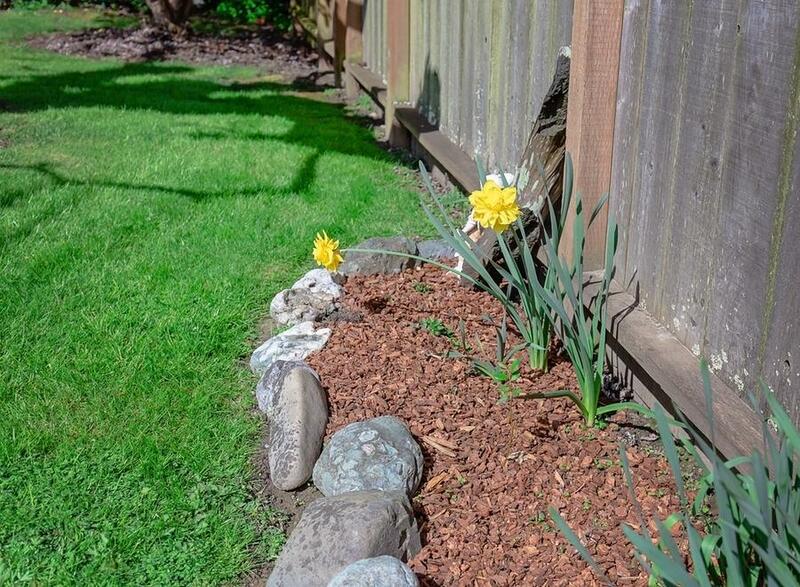 Walking distance to the Victorian Village of Ferndale is a one of a kind gem. 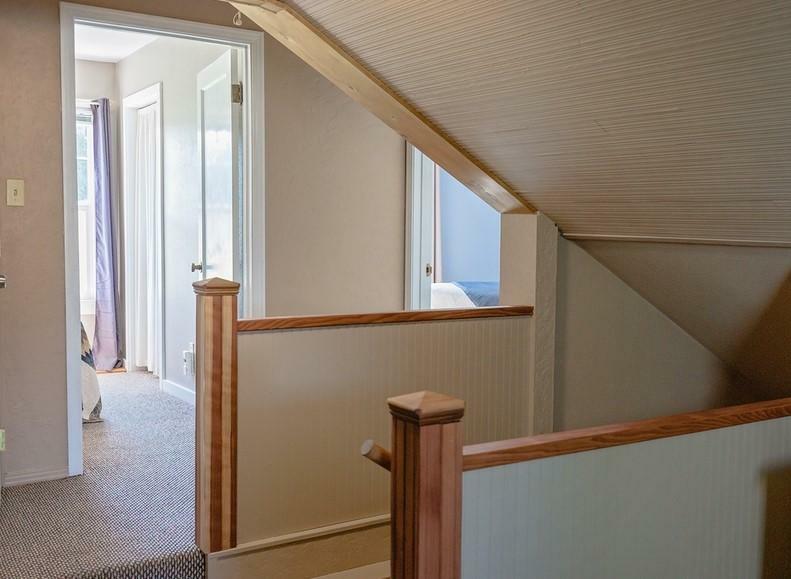 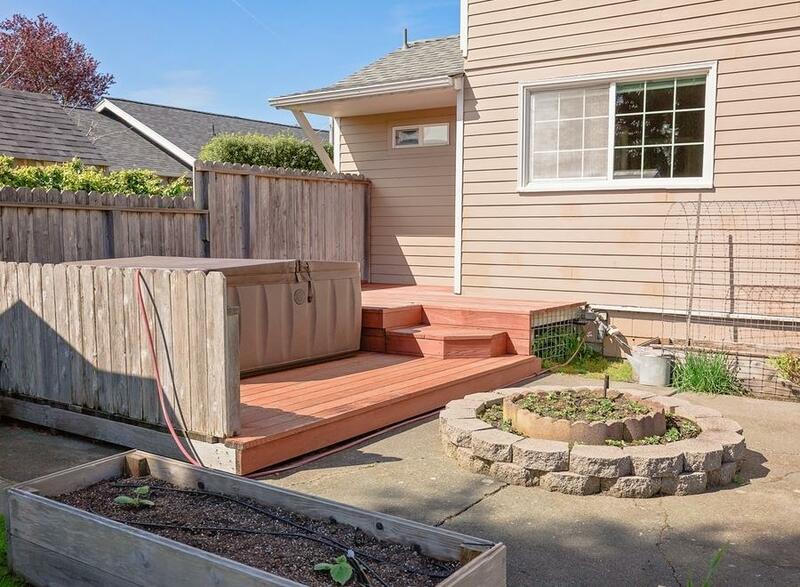 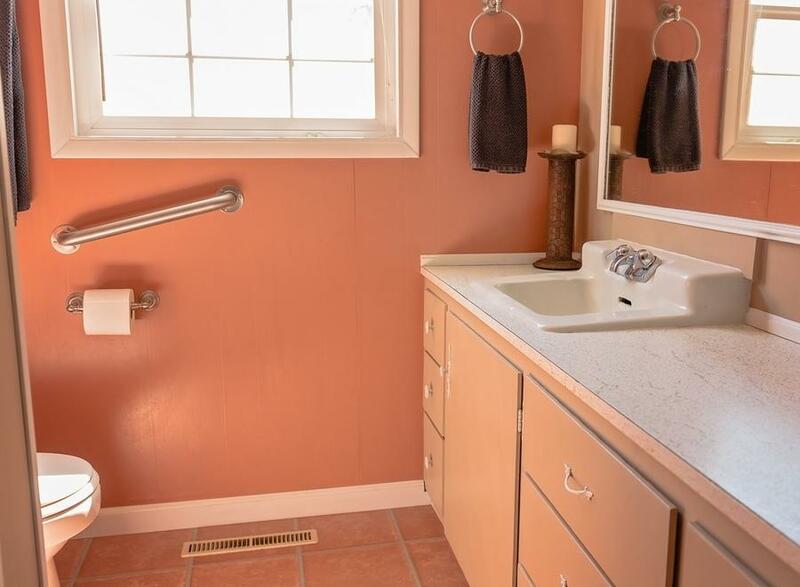 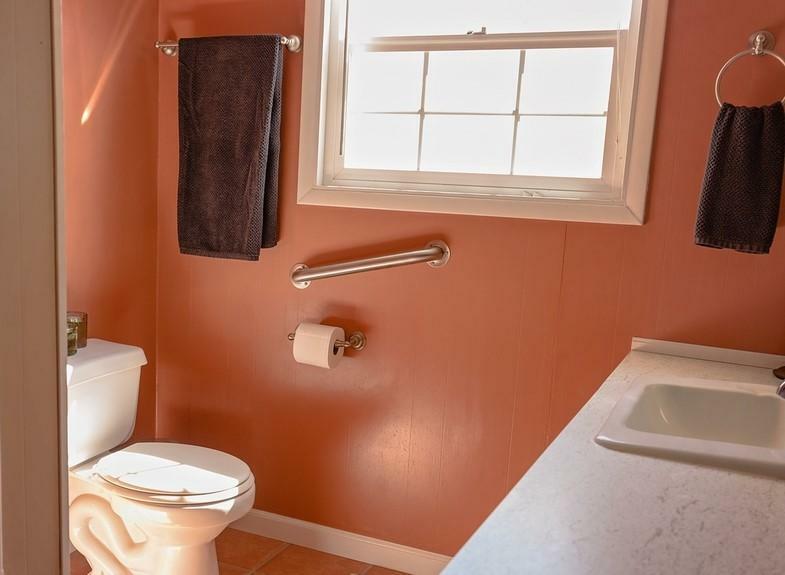 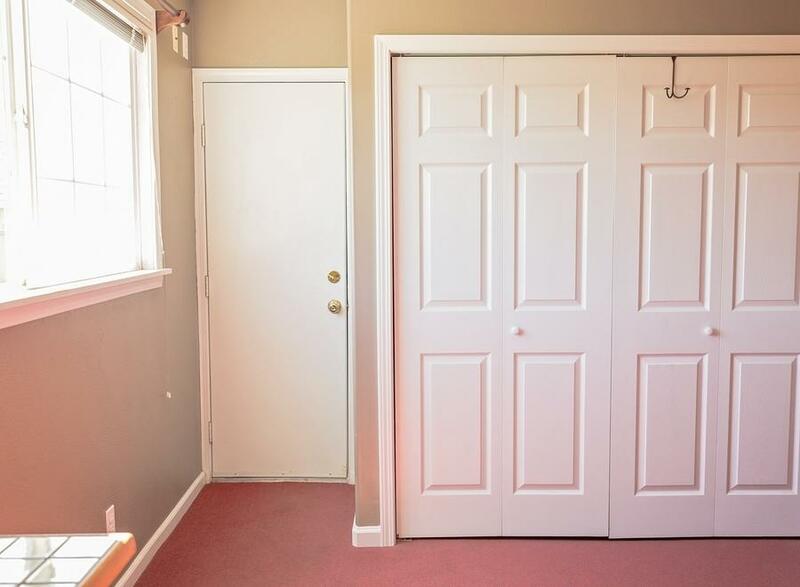 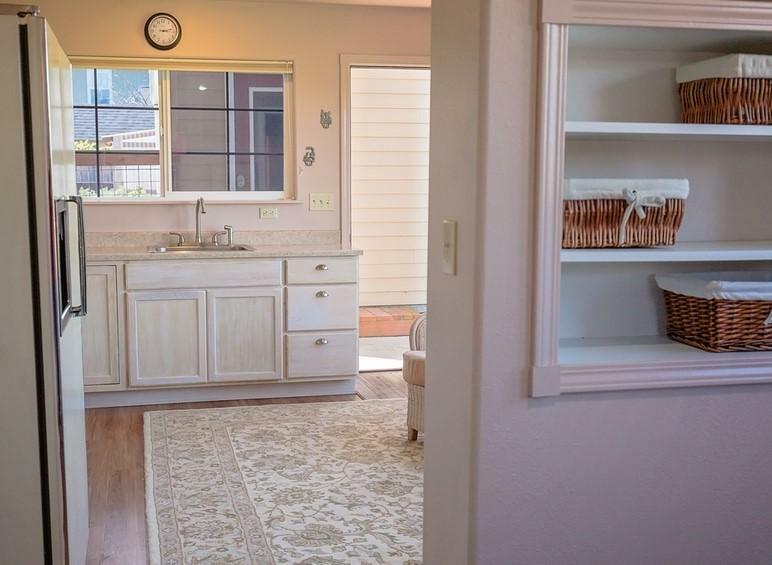 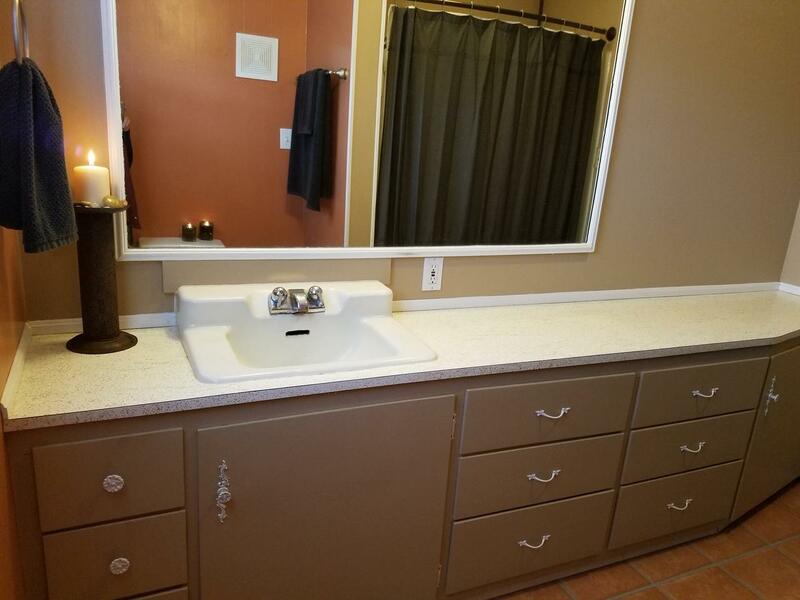 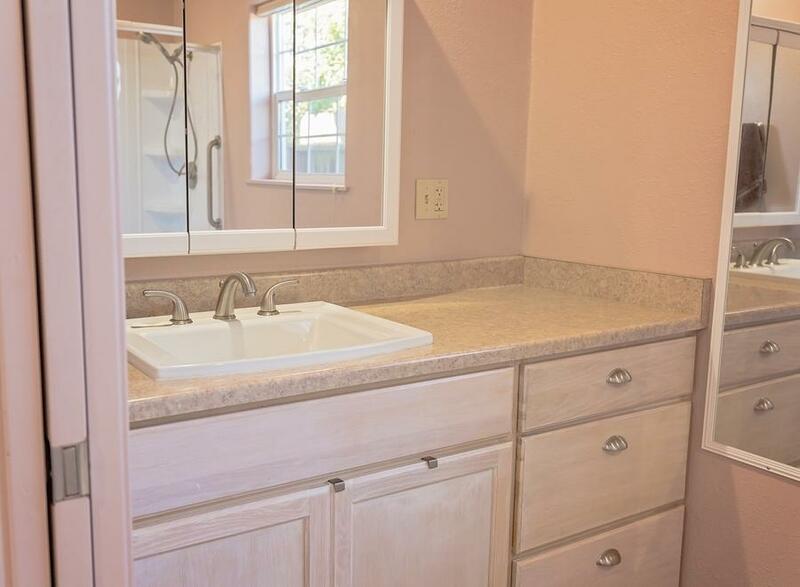 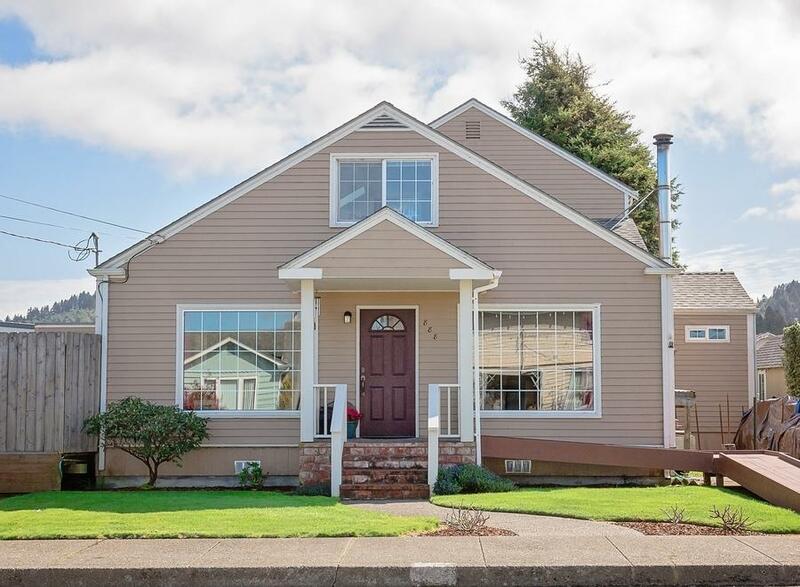 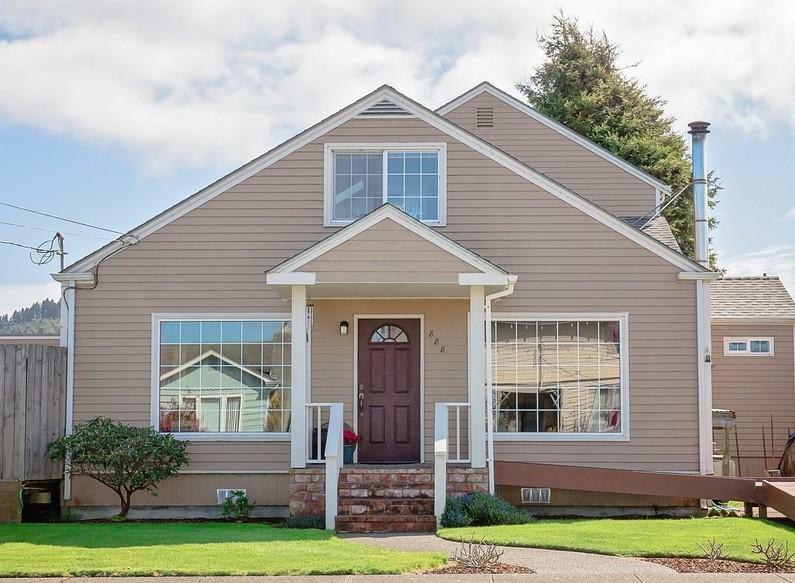 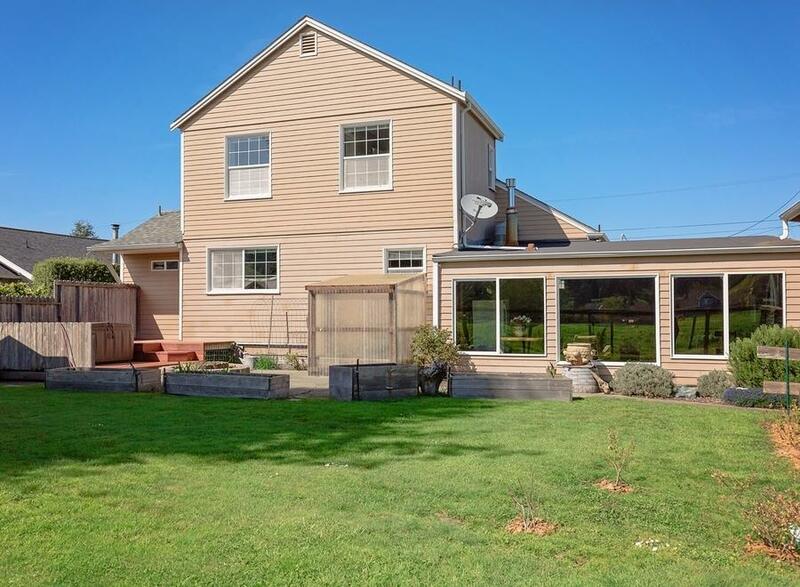 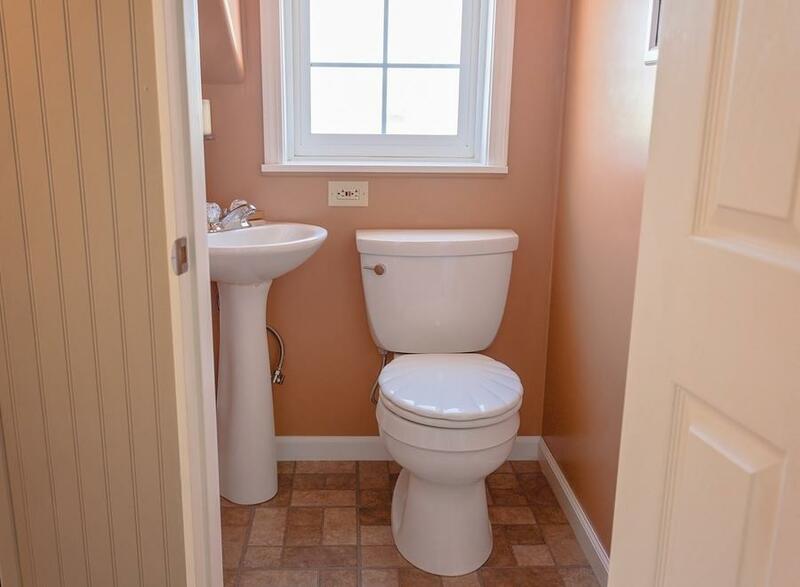 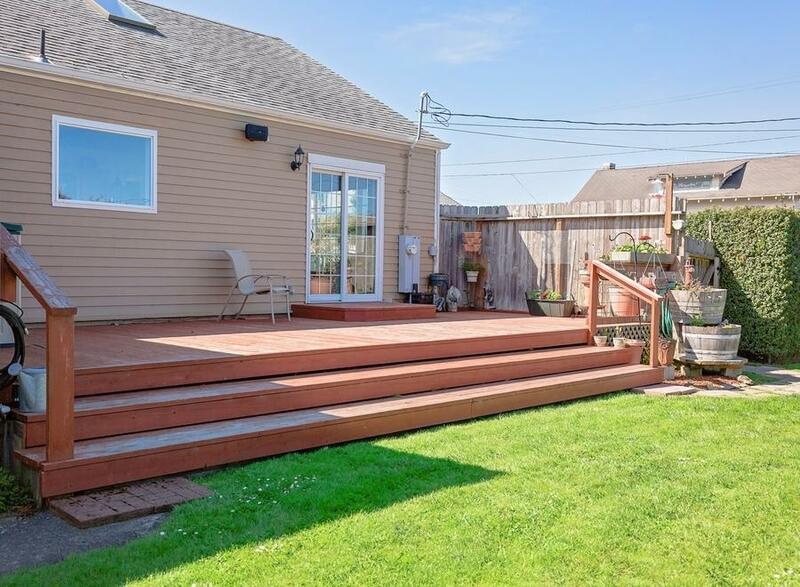 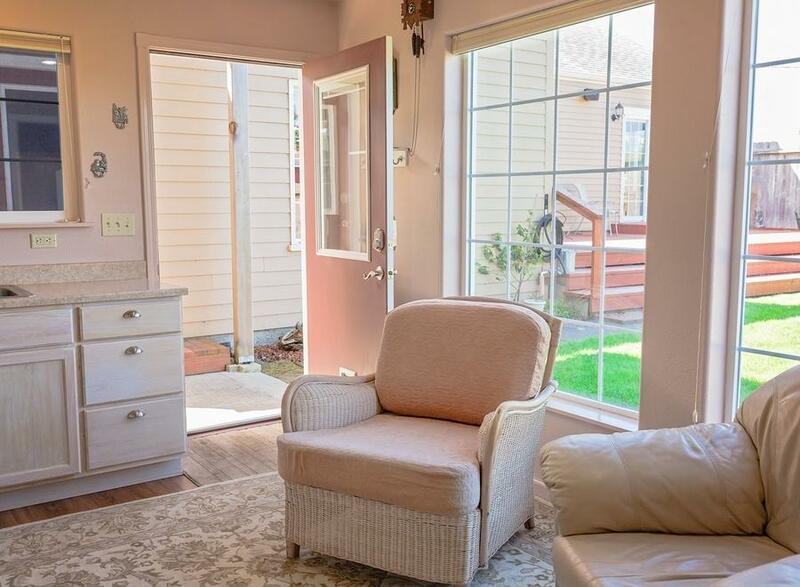 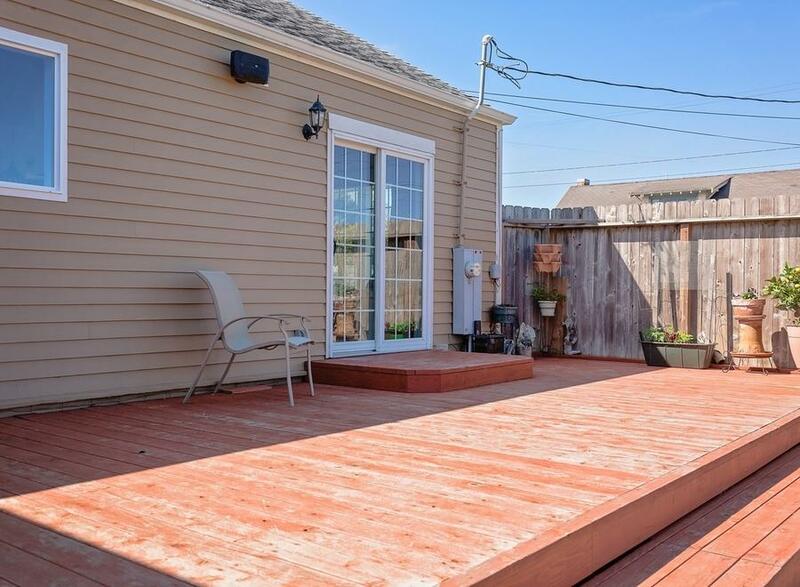 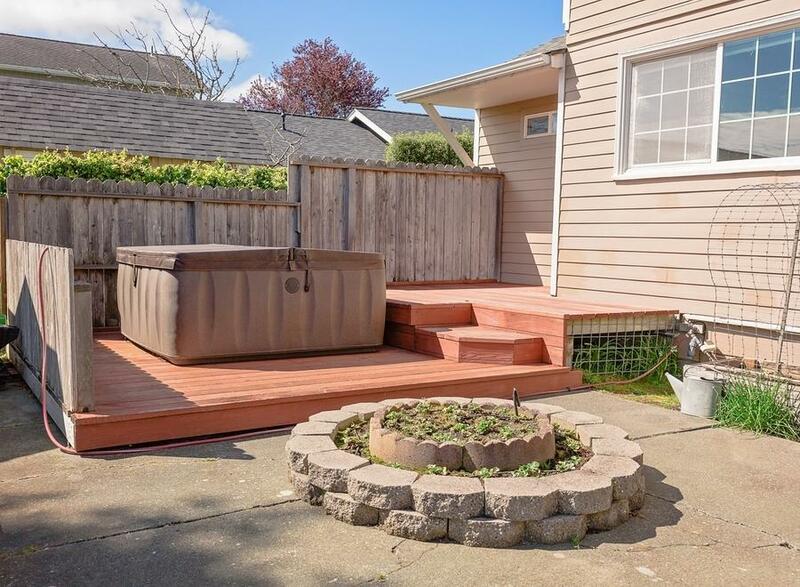 This quiet end of the street home has 4 bedrooms and 2.5 baths. 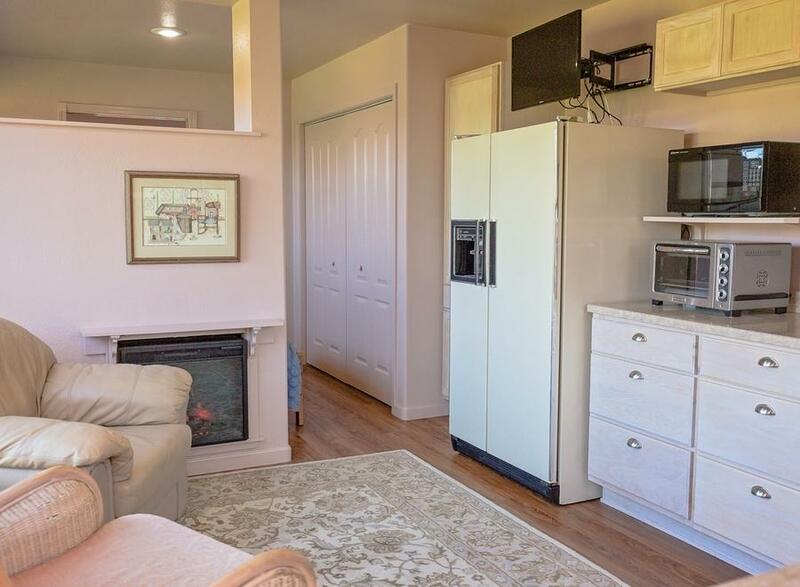 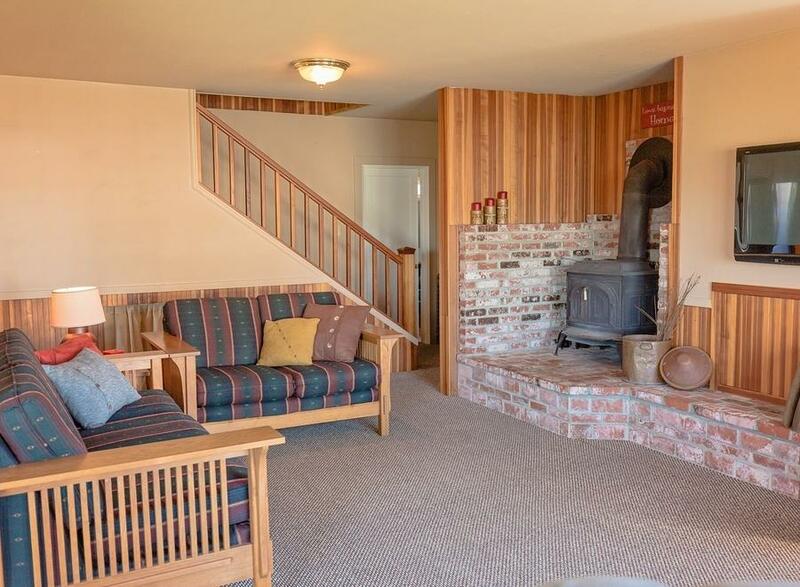 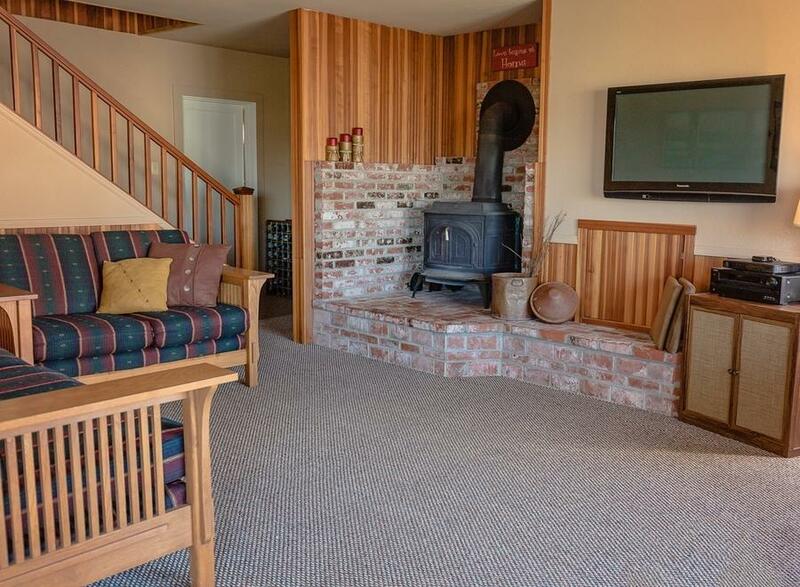 The large living room has a wood burning stove and opens to the Kitchen/Dining area. 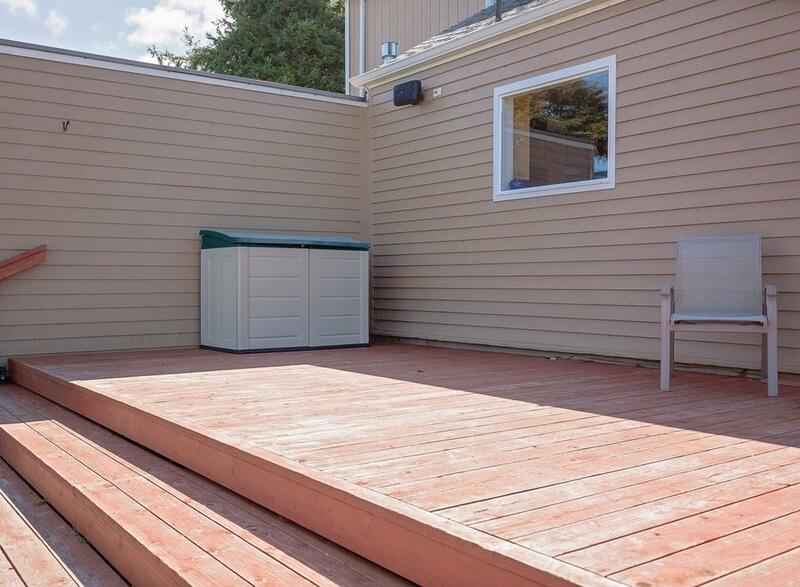 The huge side deck off the kitchen makes it perfect for entertaining. 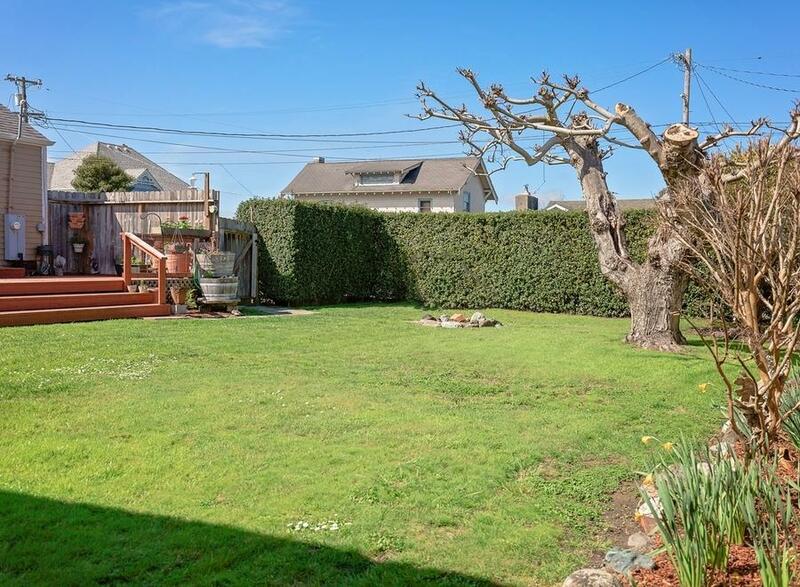 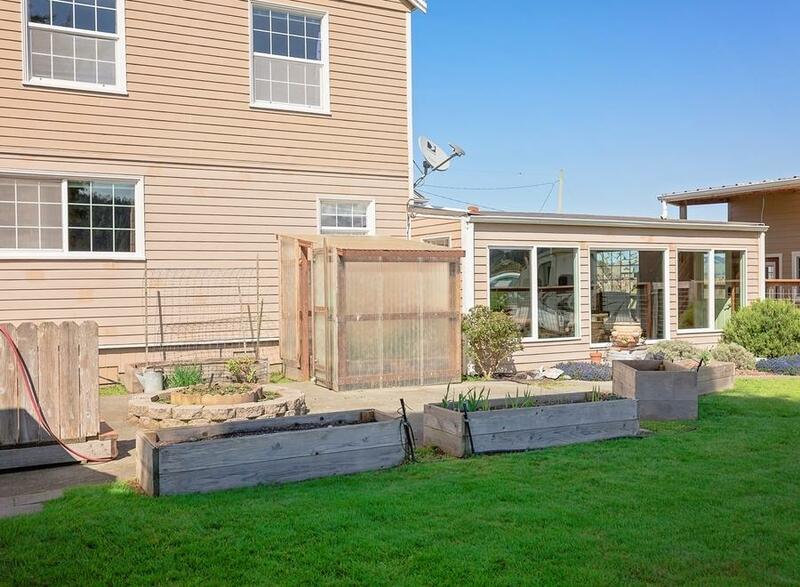 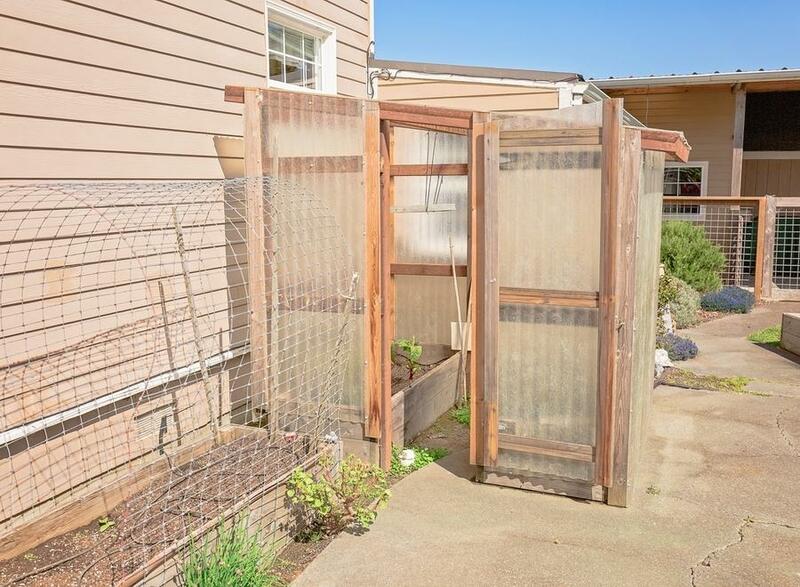 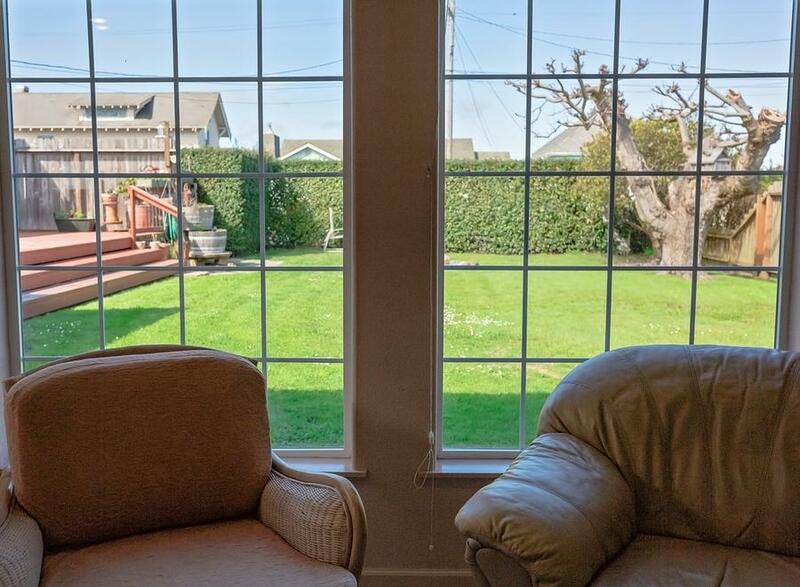 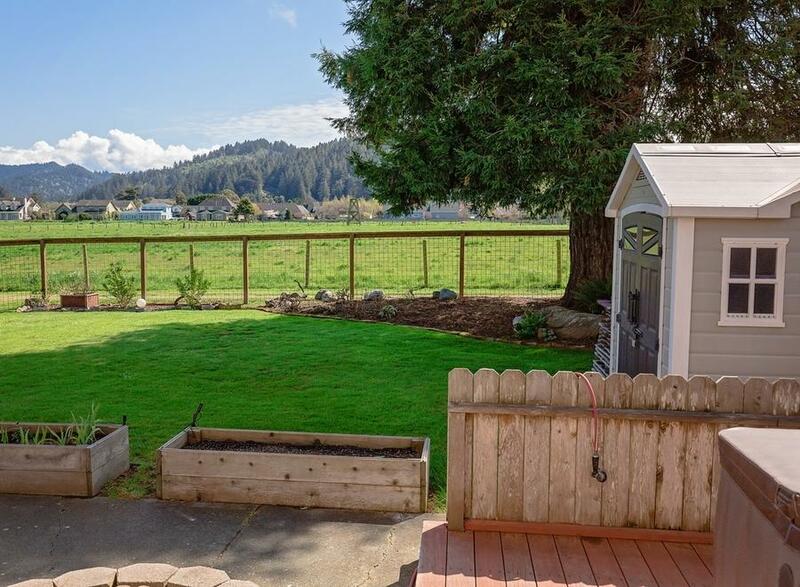 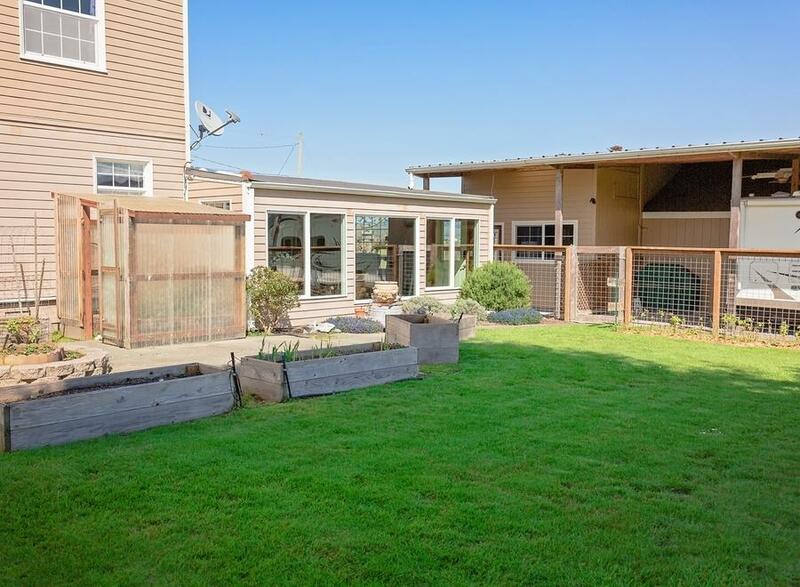 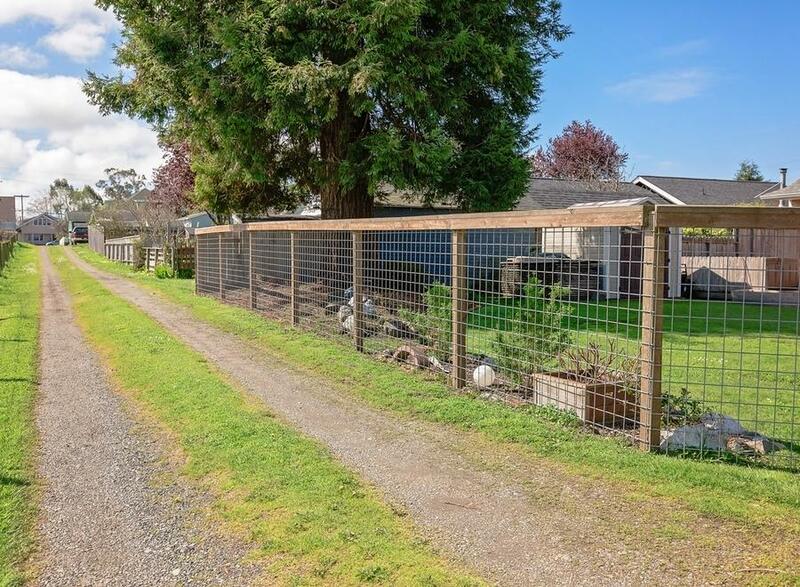 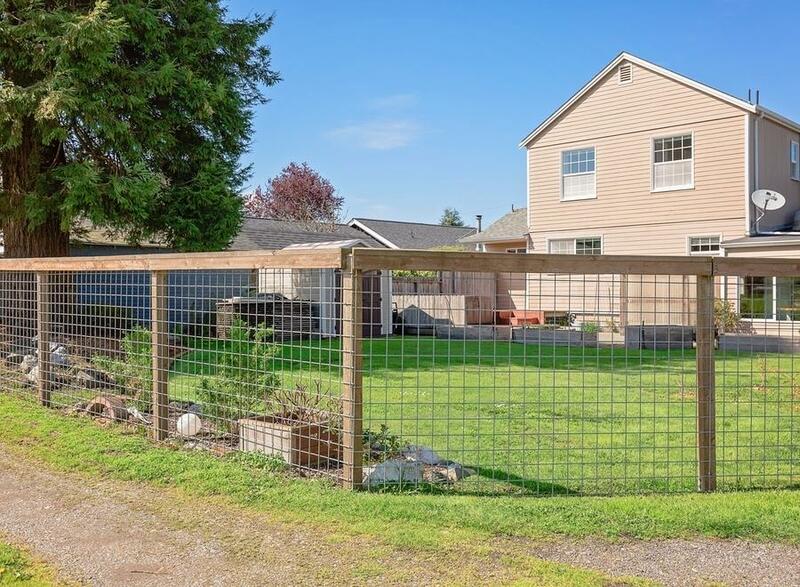 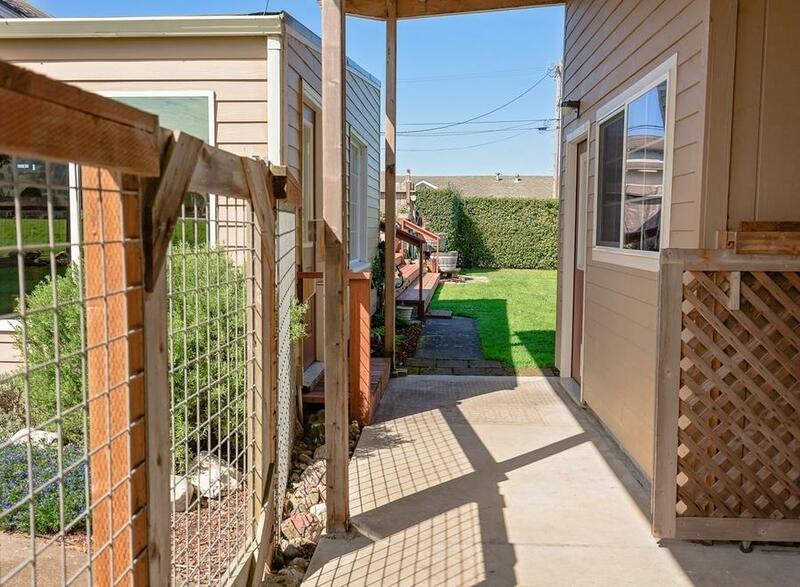 Beautiful fully fenced yards and garden area. 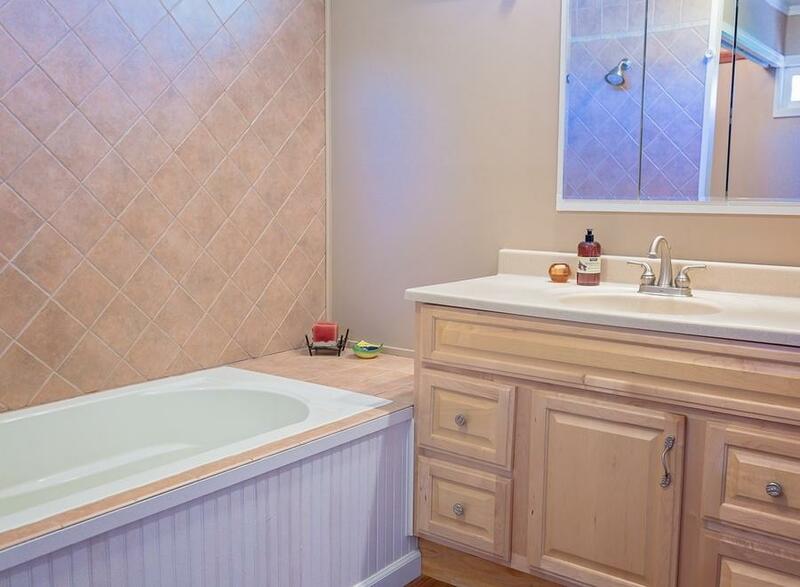 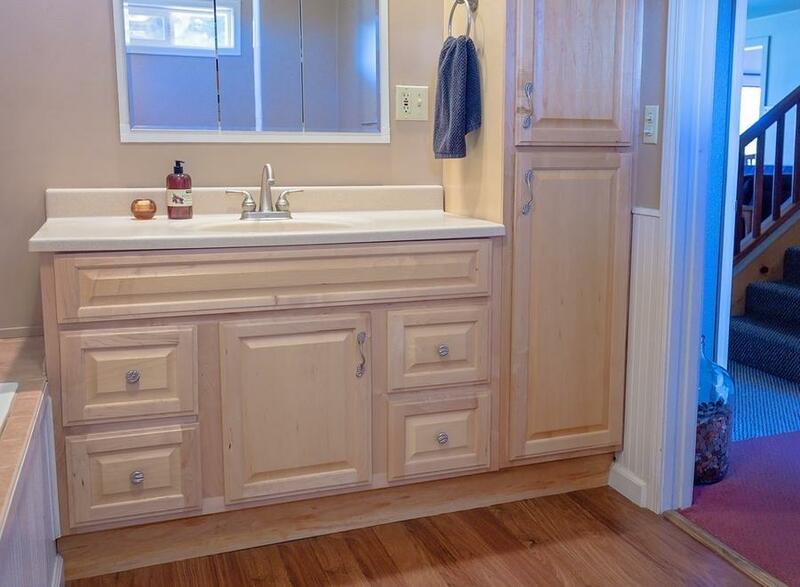 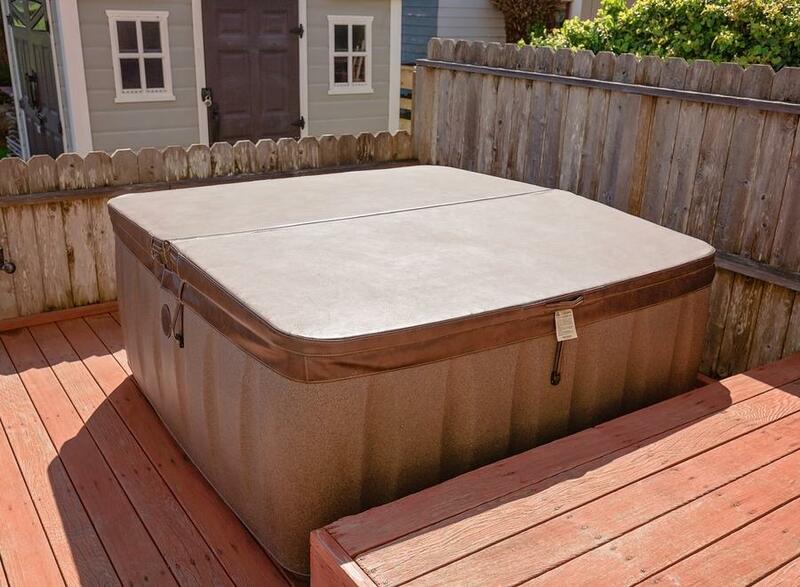 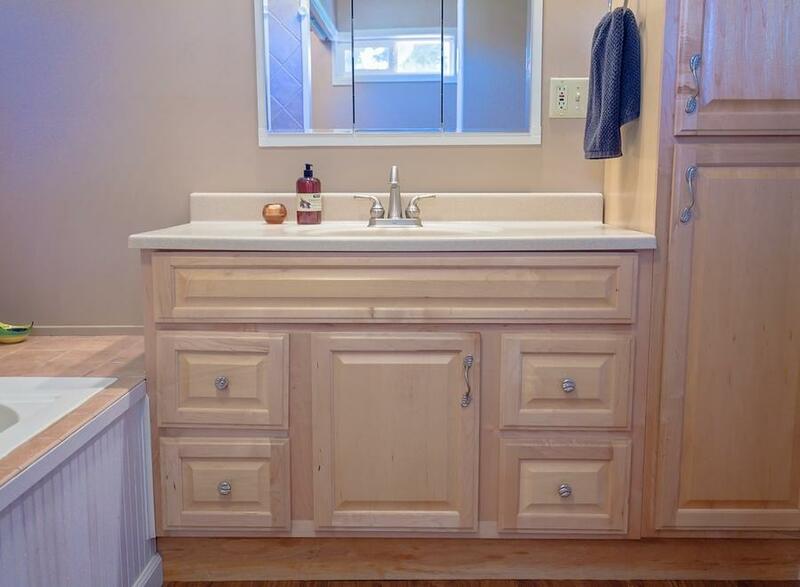 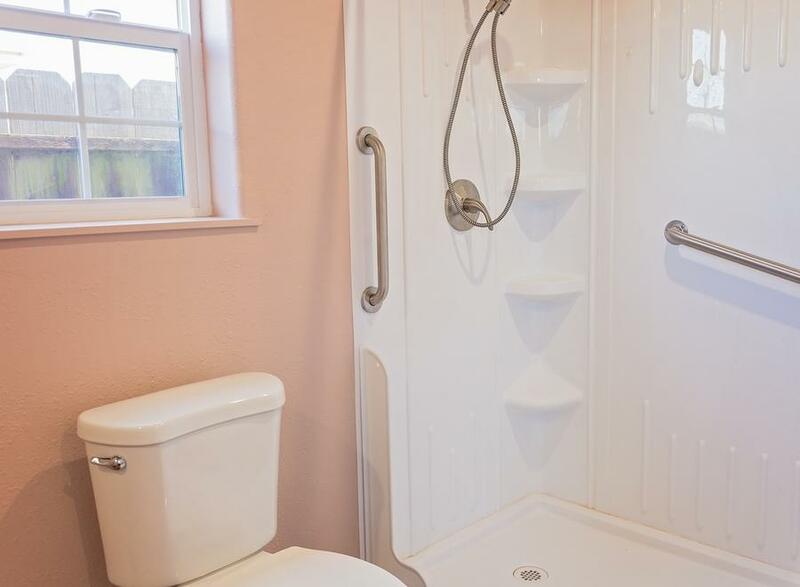 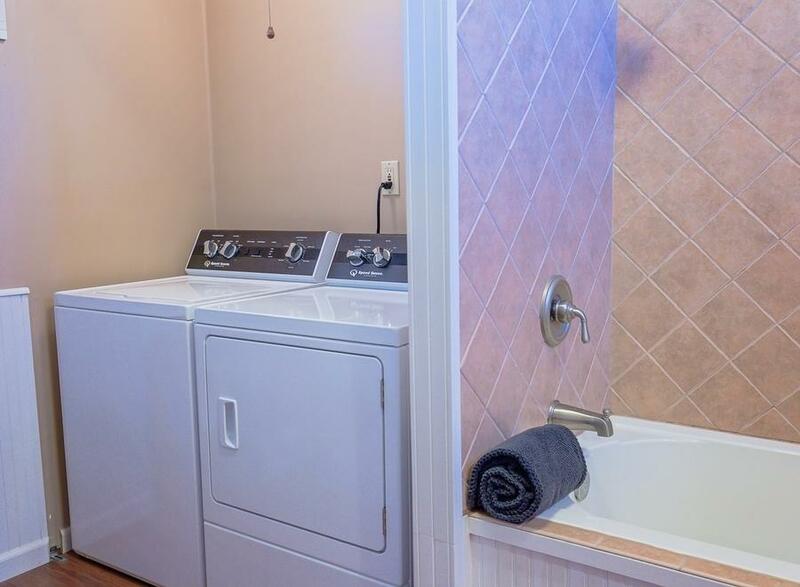 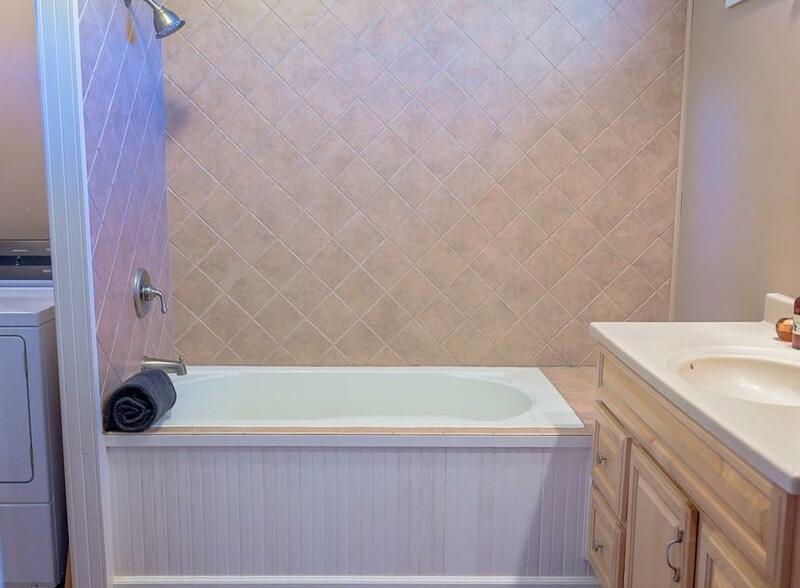 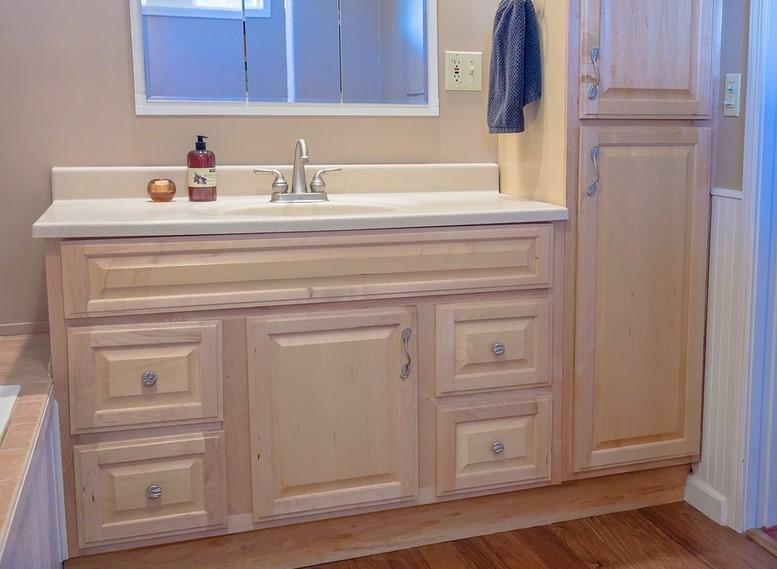 Main level Master suite has its own bath, laundry and access to private deck with hot tub. 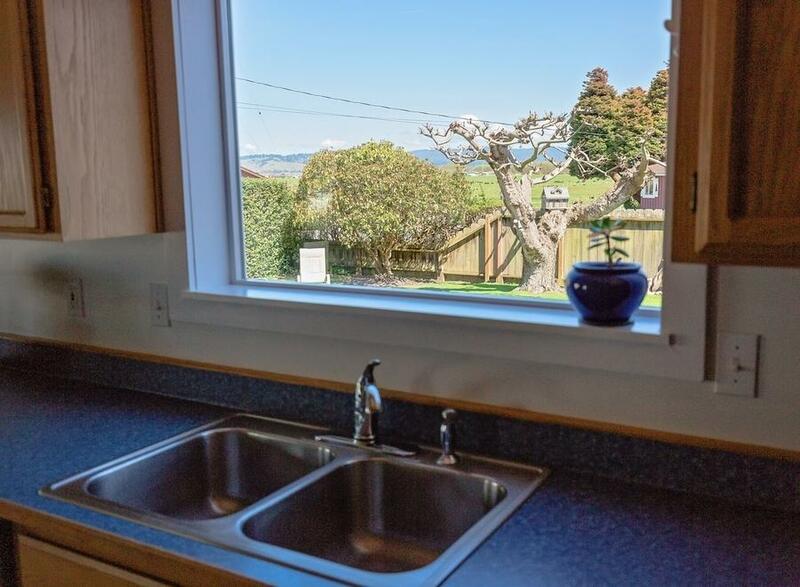 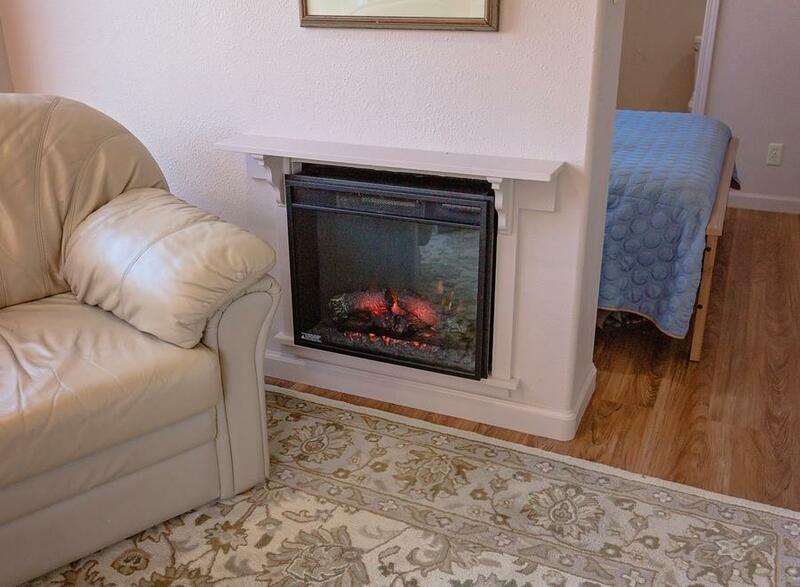 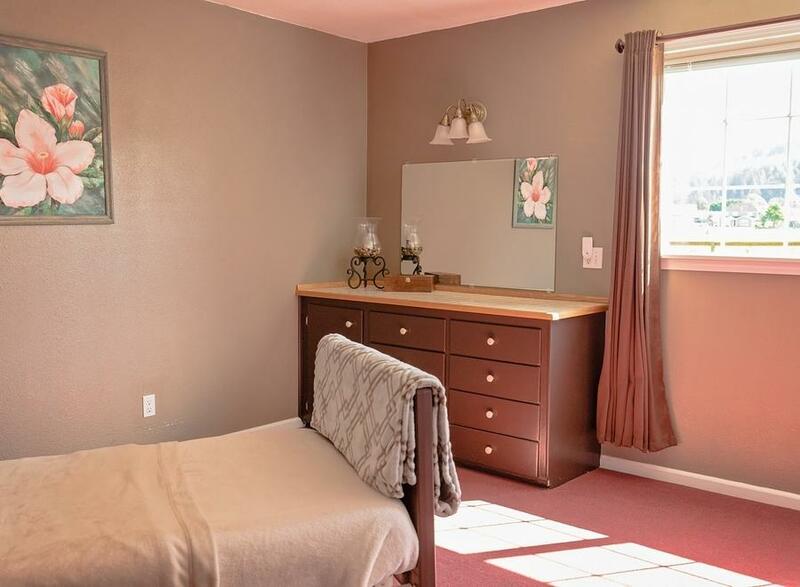 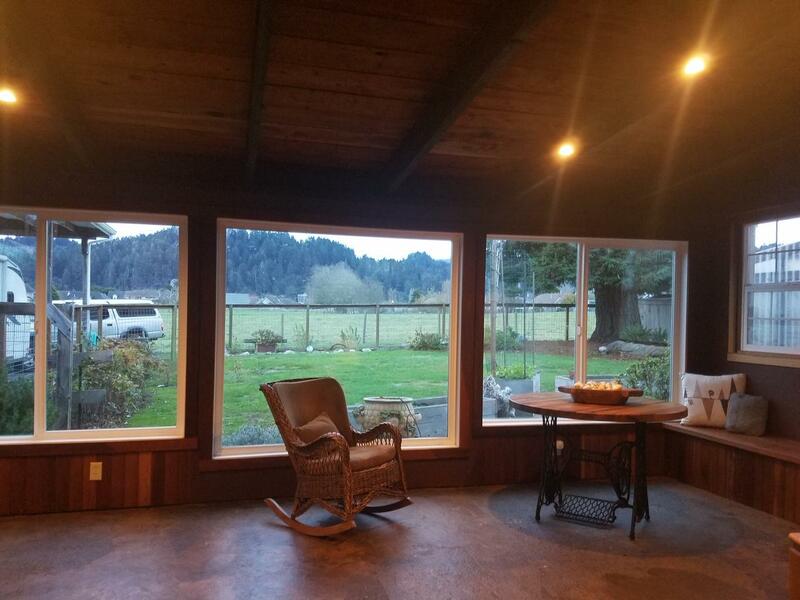 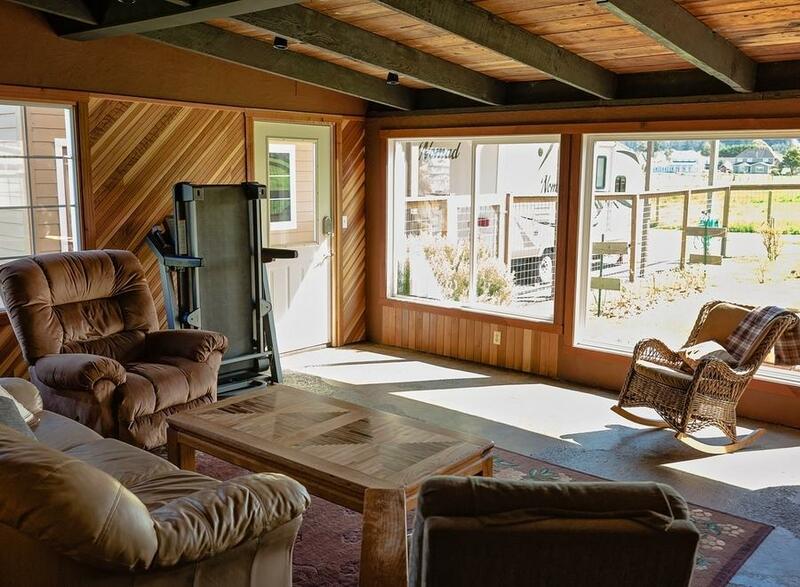 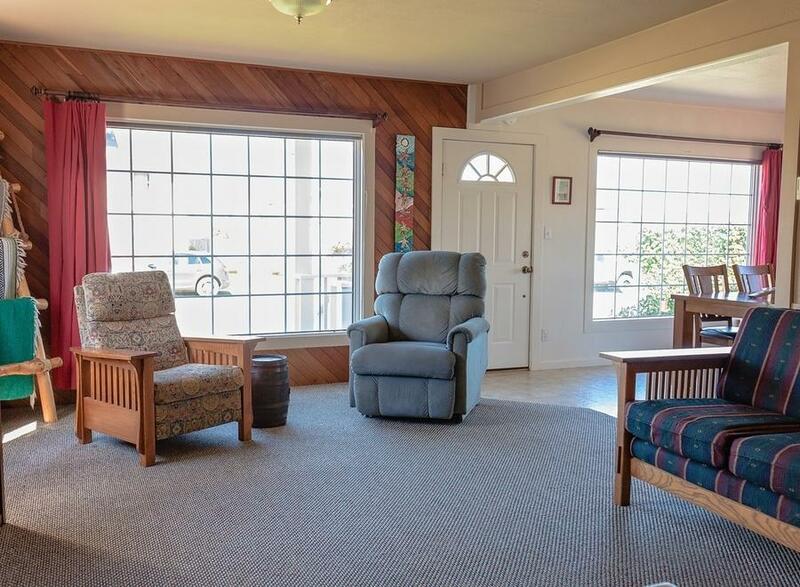 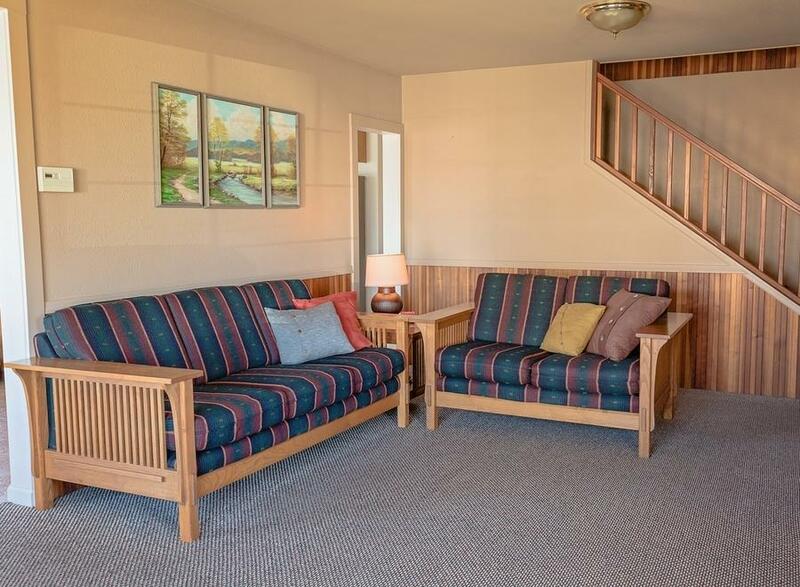 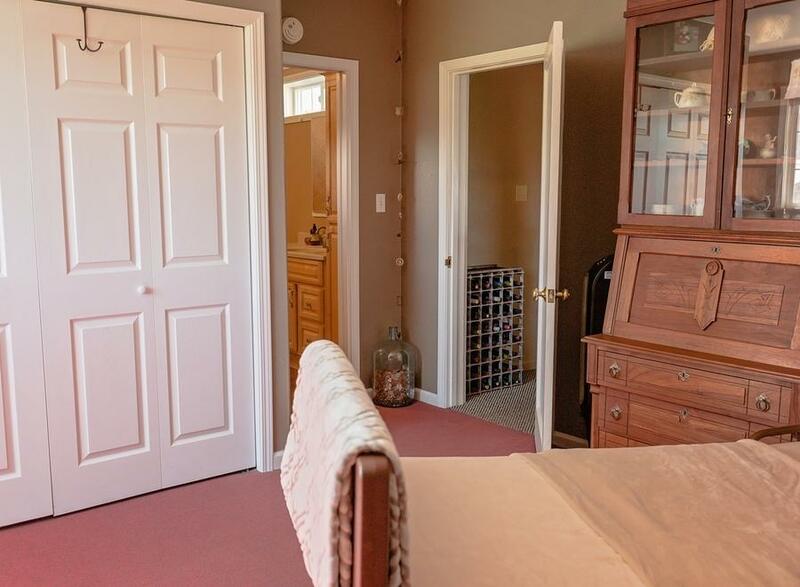 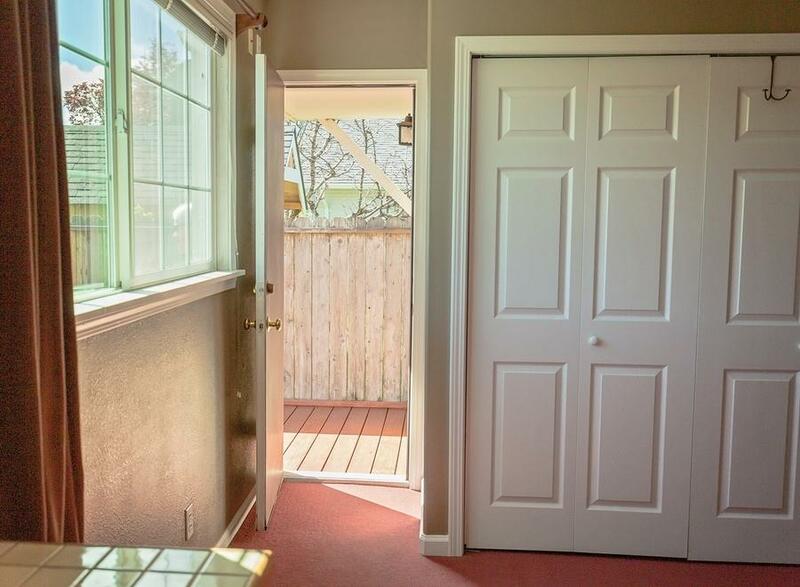 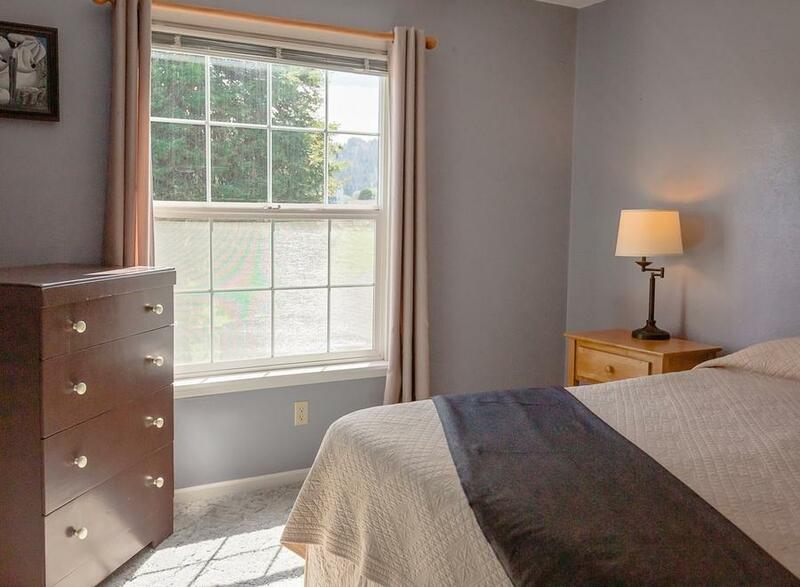 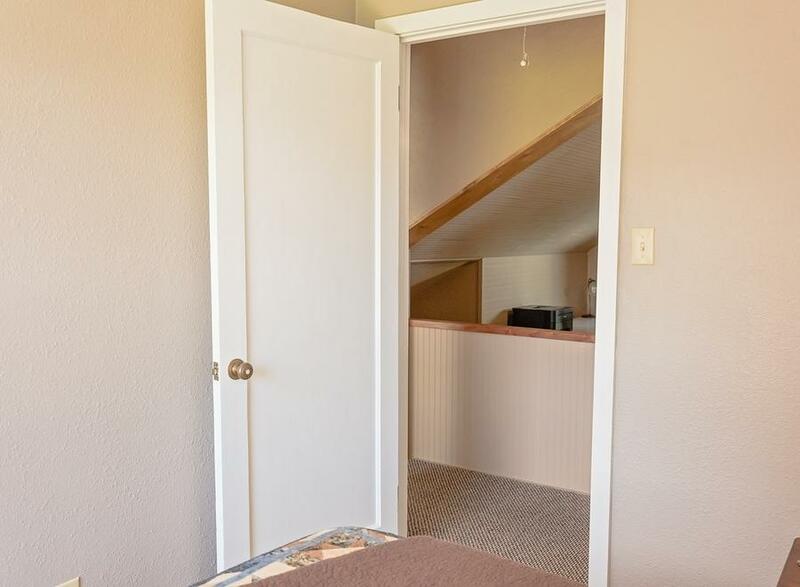 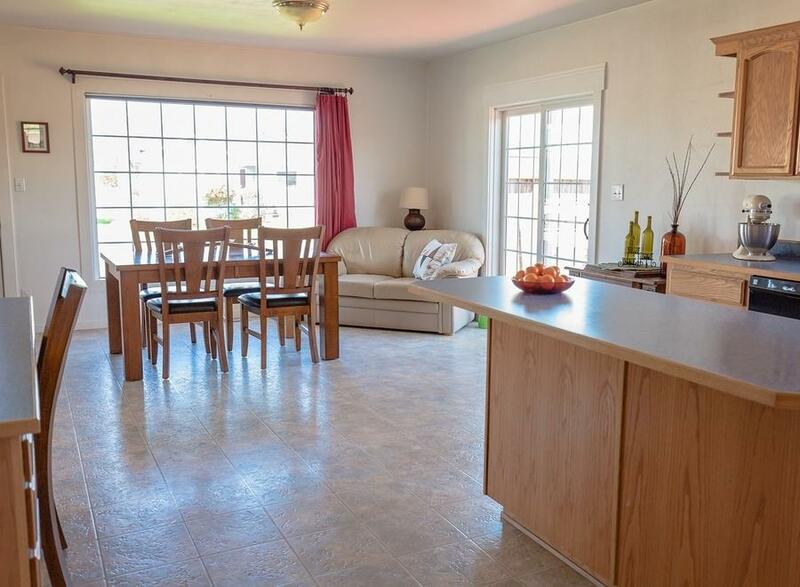 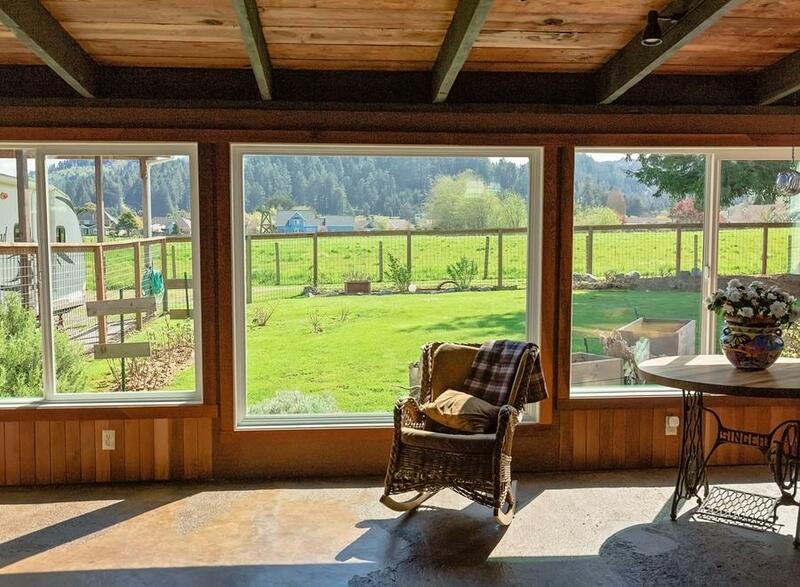 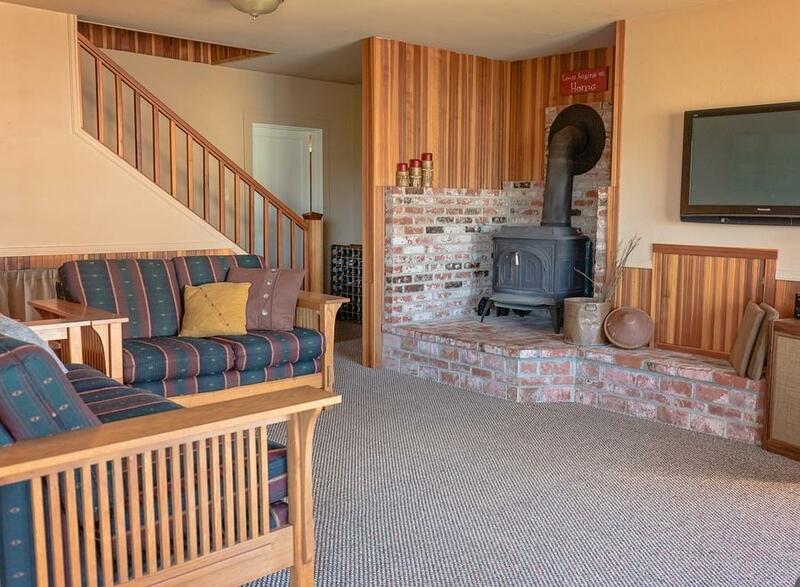 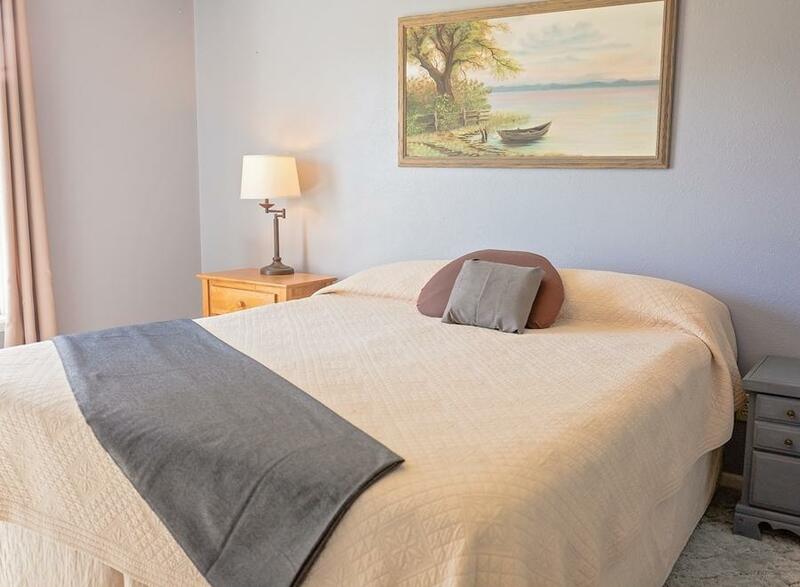 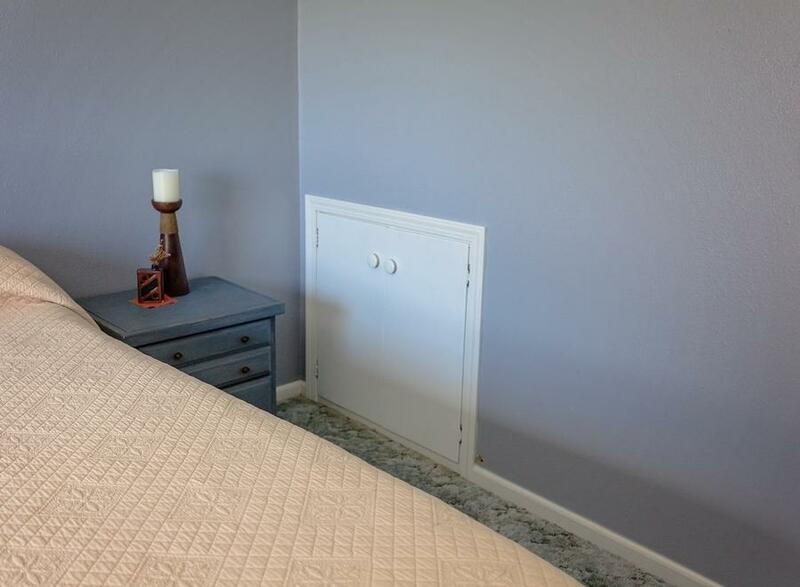 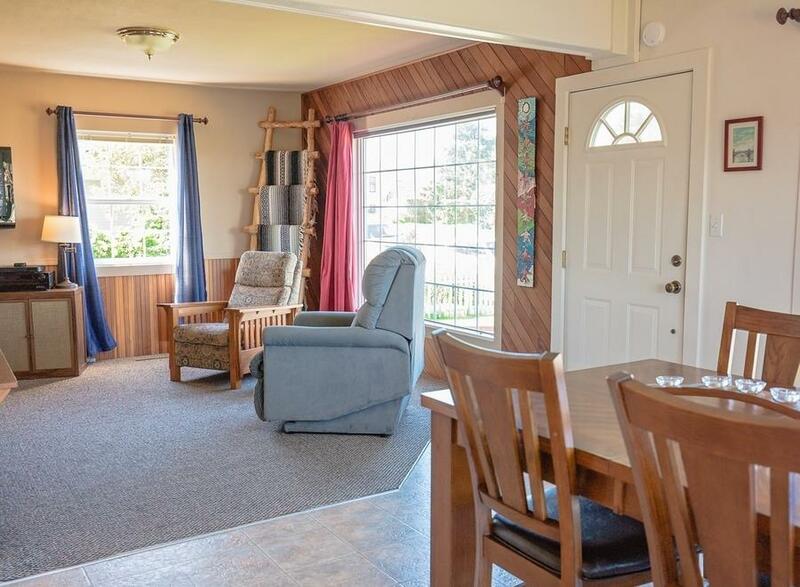 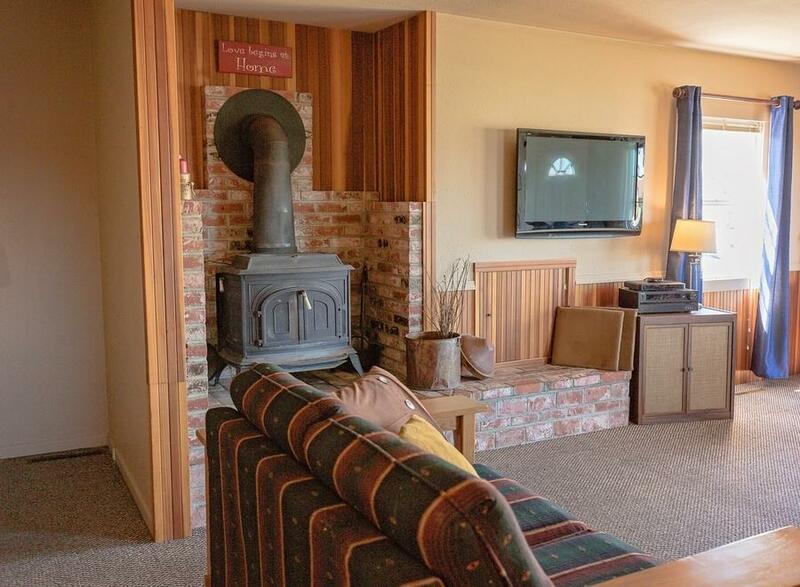 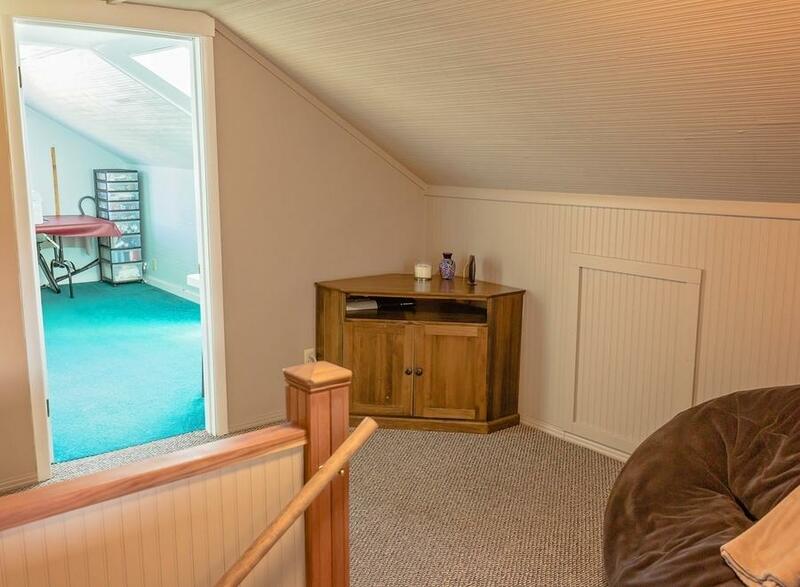 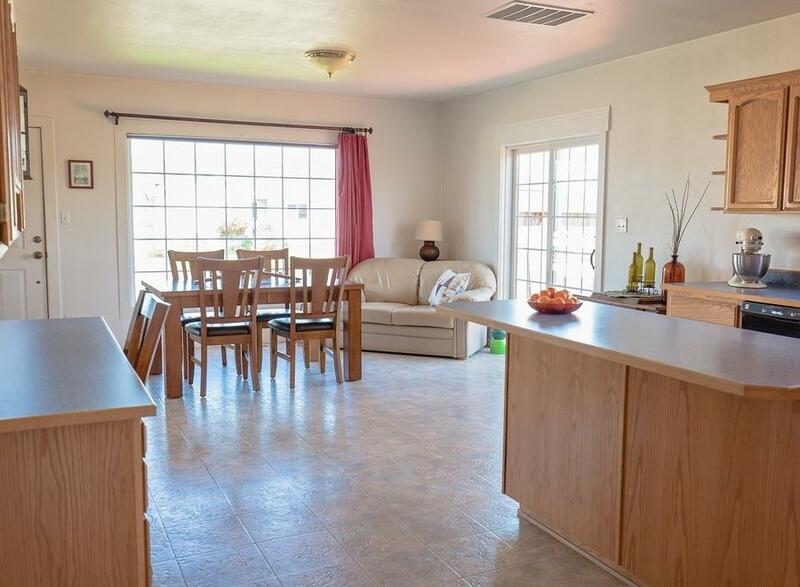 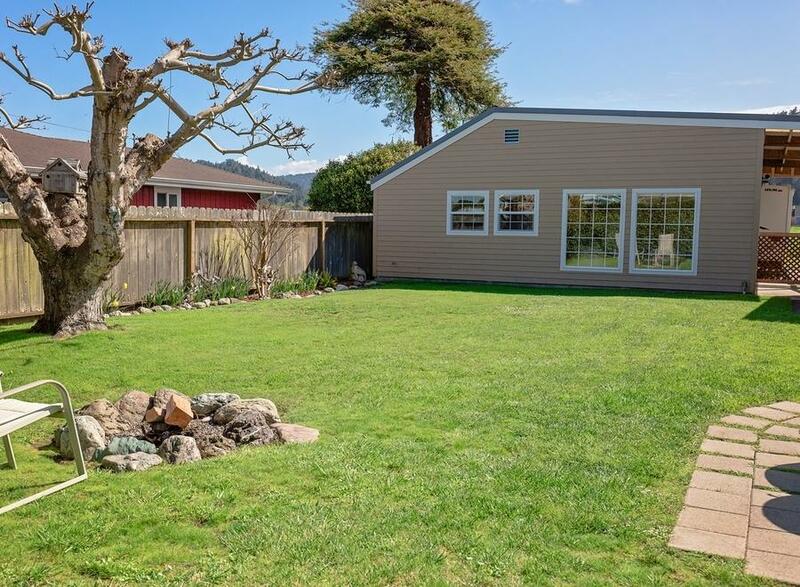 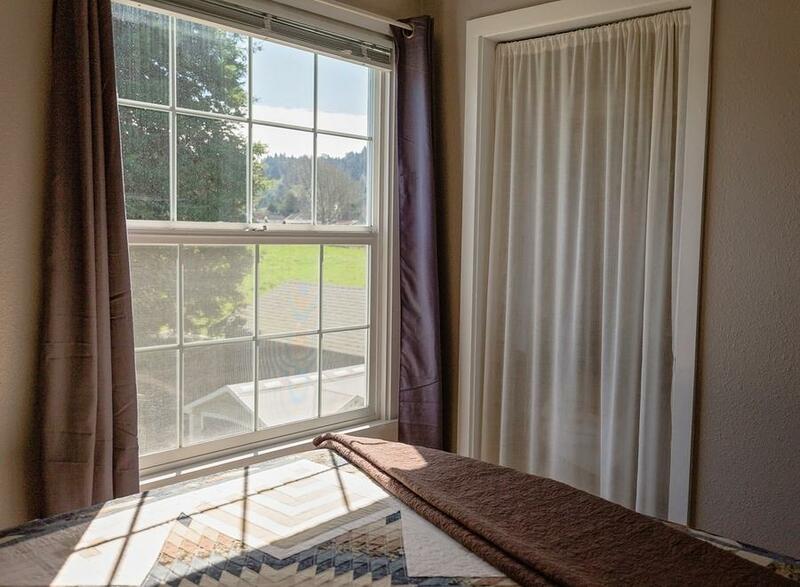 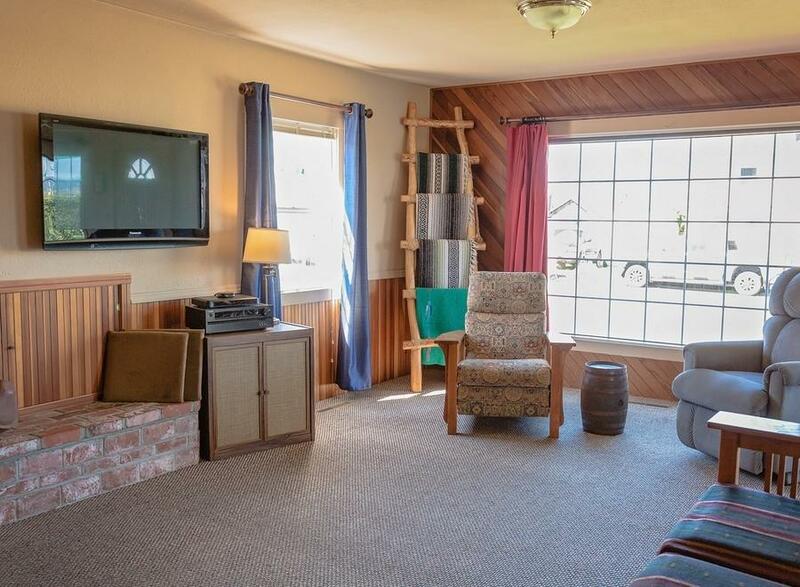 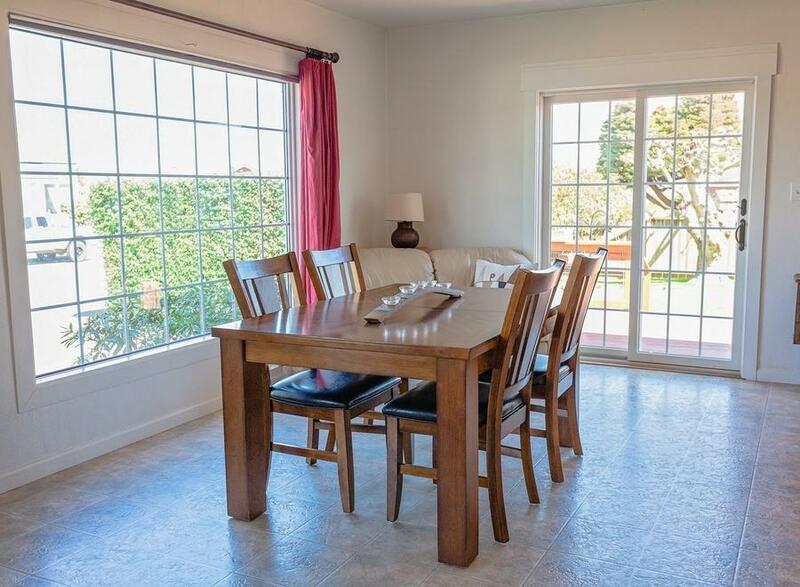 Enjoy the quiet peaceful mountain views from the glassed in sunny family/bonus room. 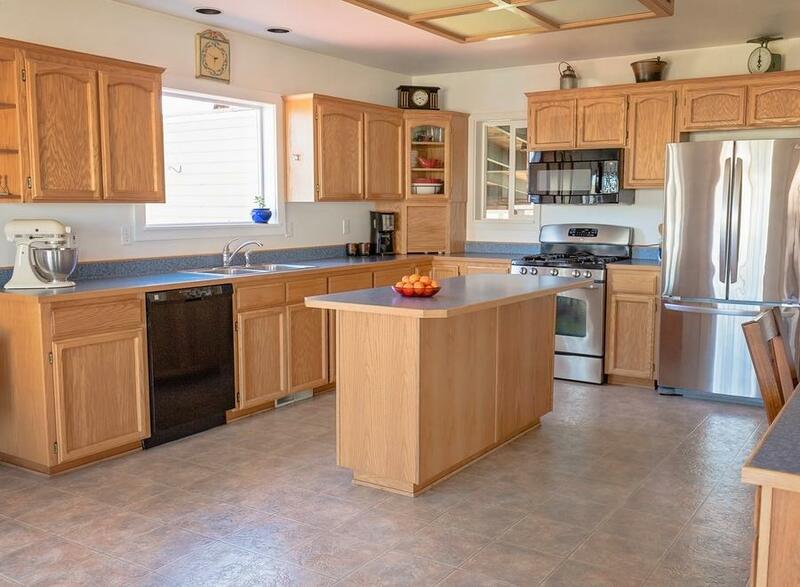 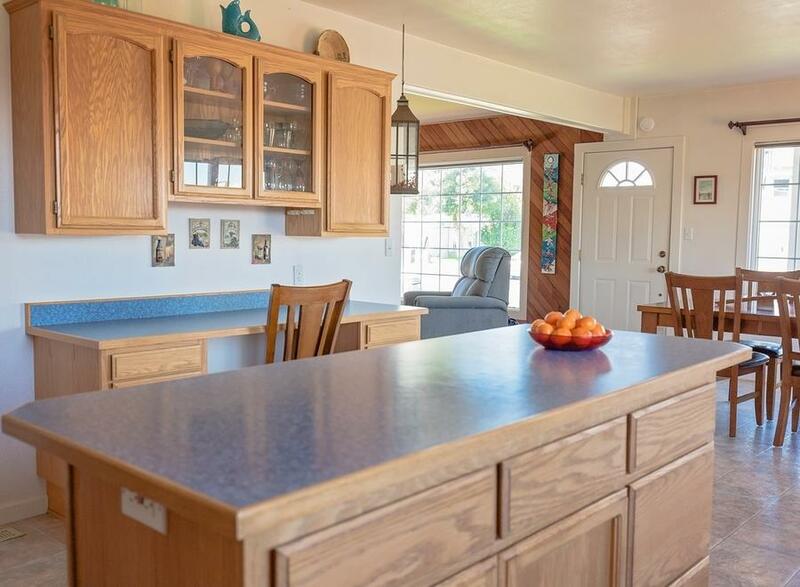 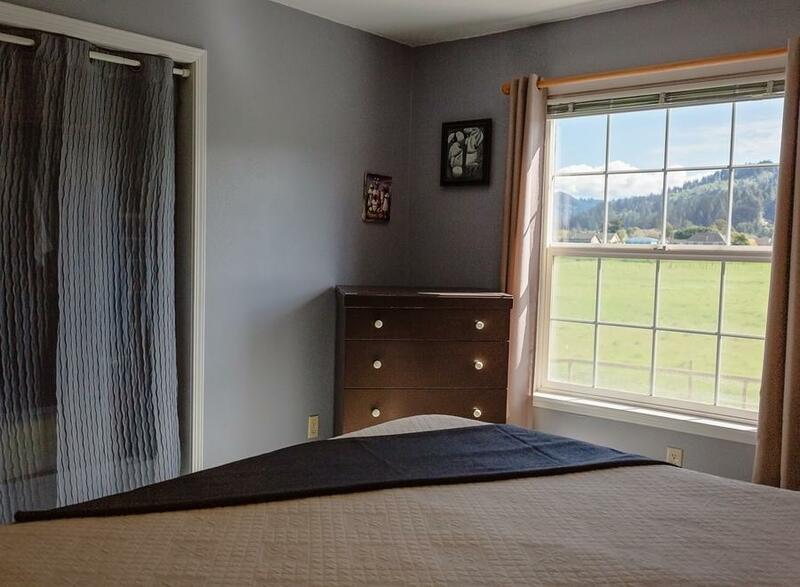 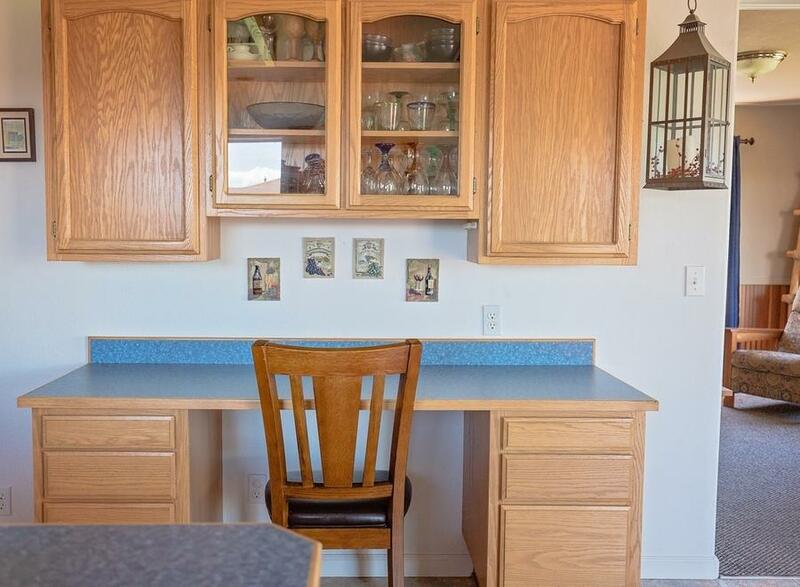 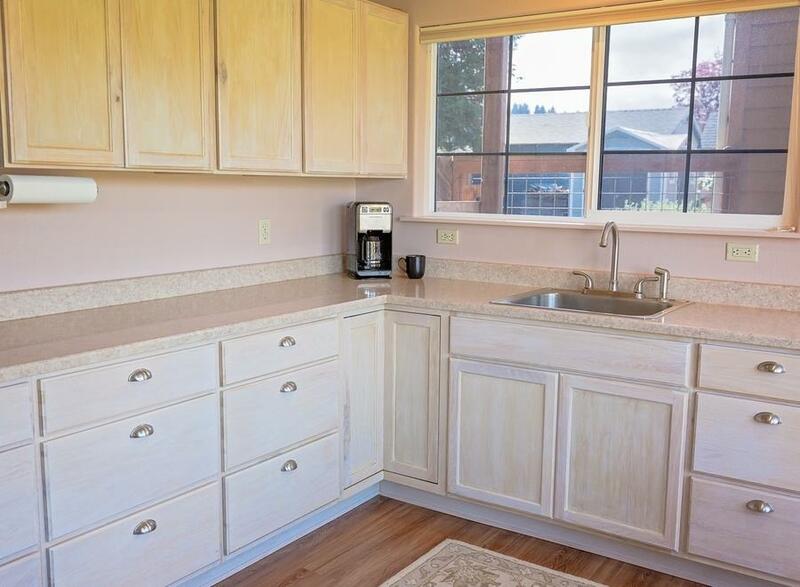 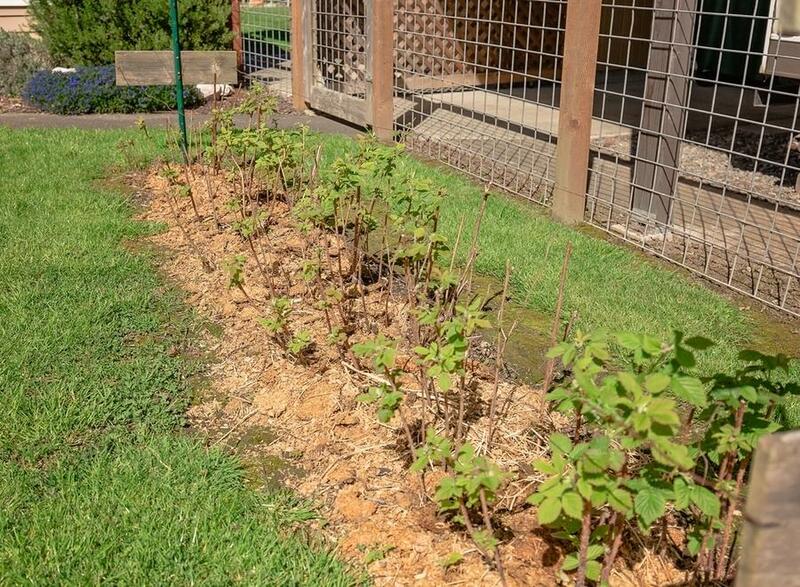 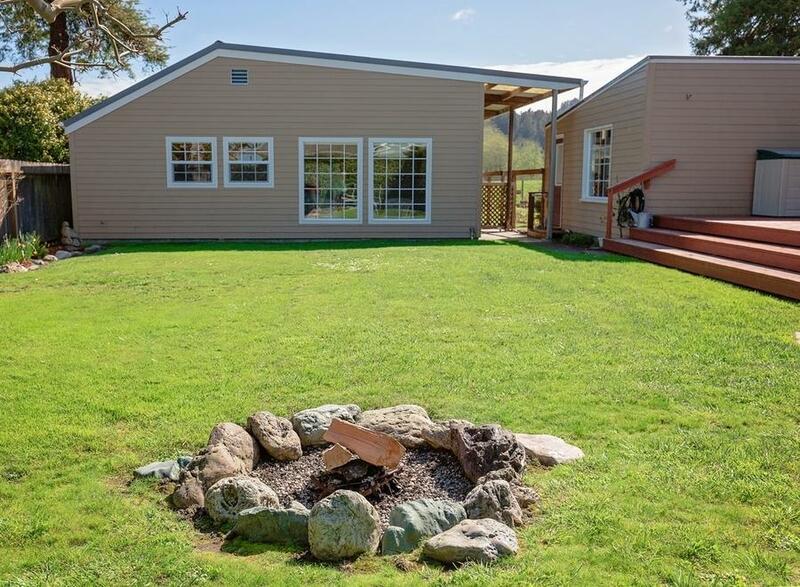 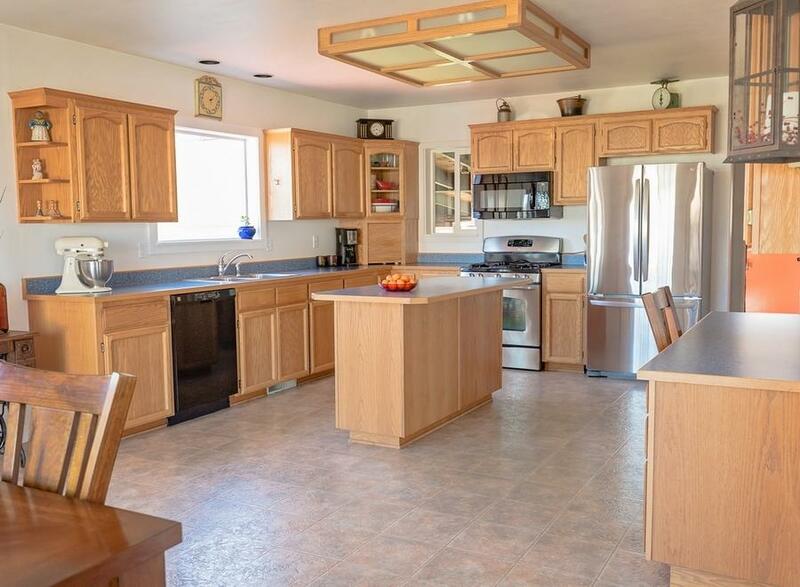 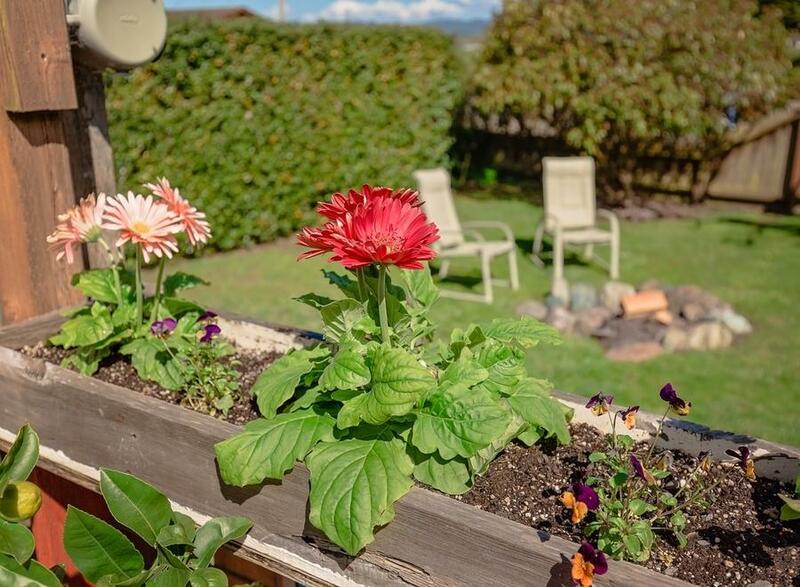 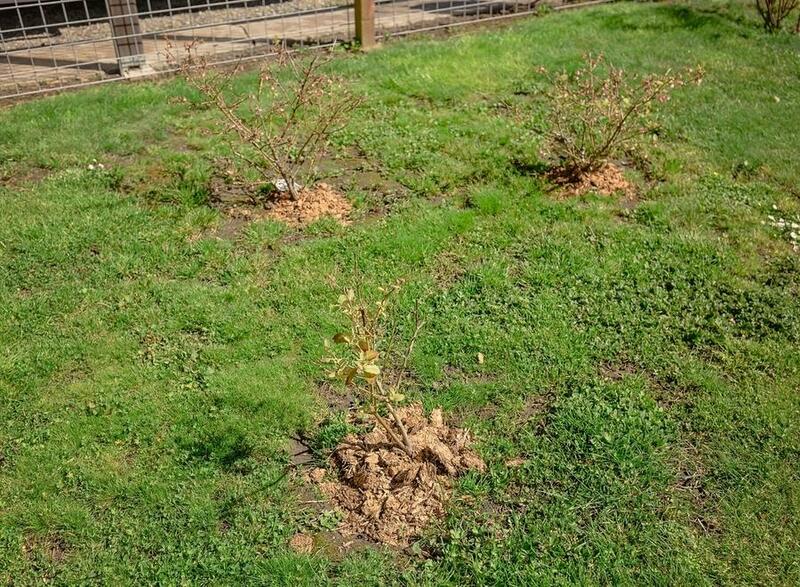 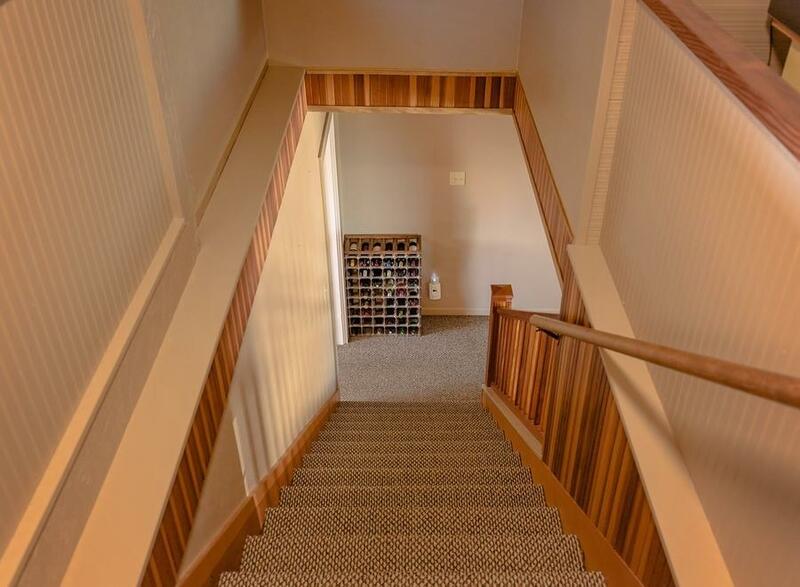 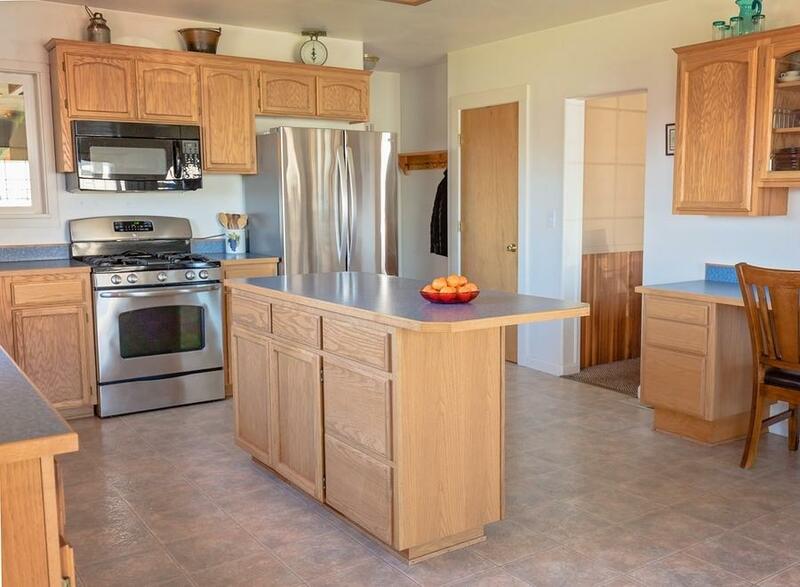 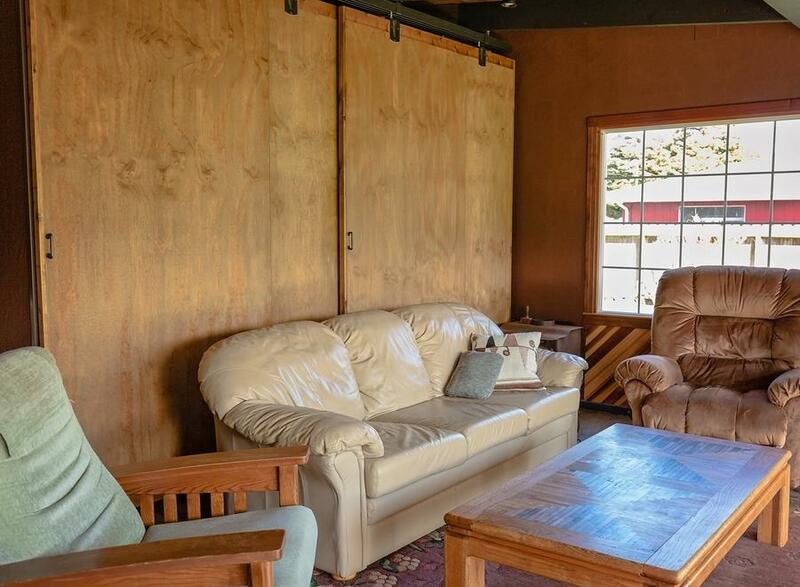 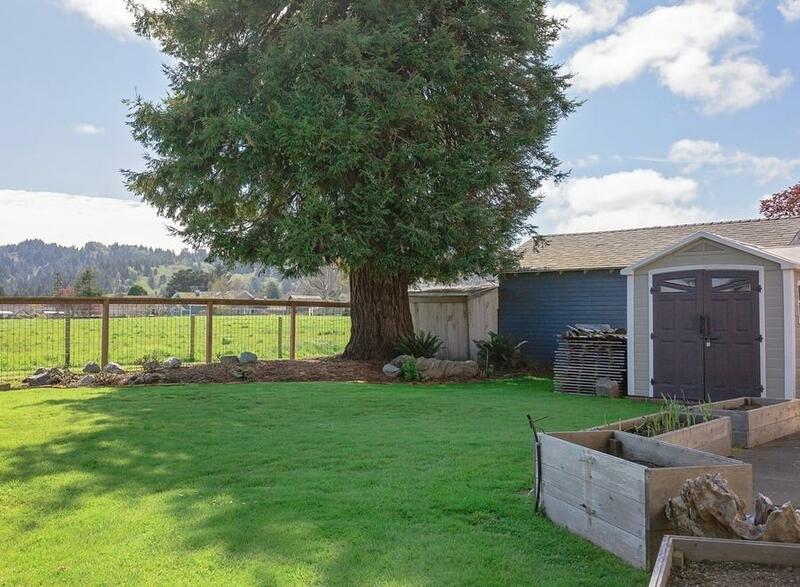 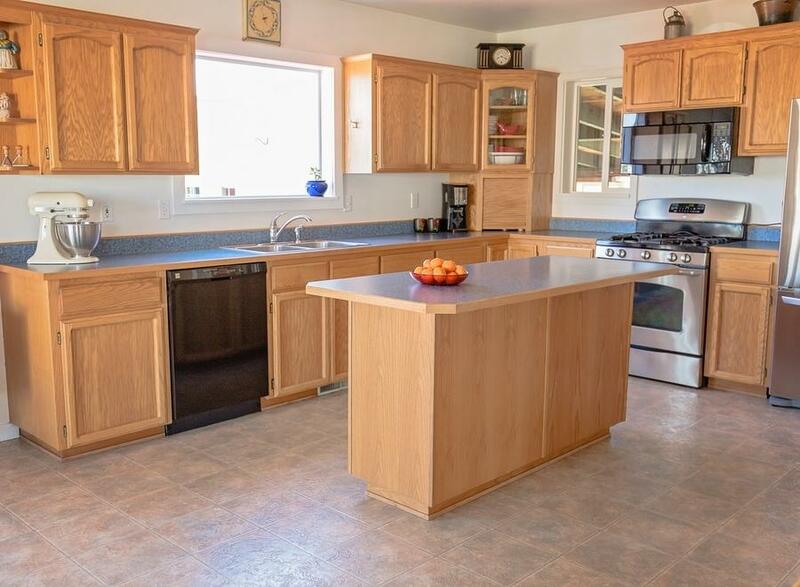 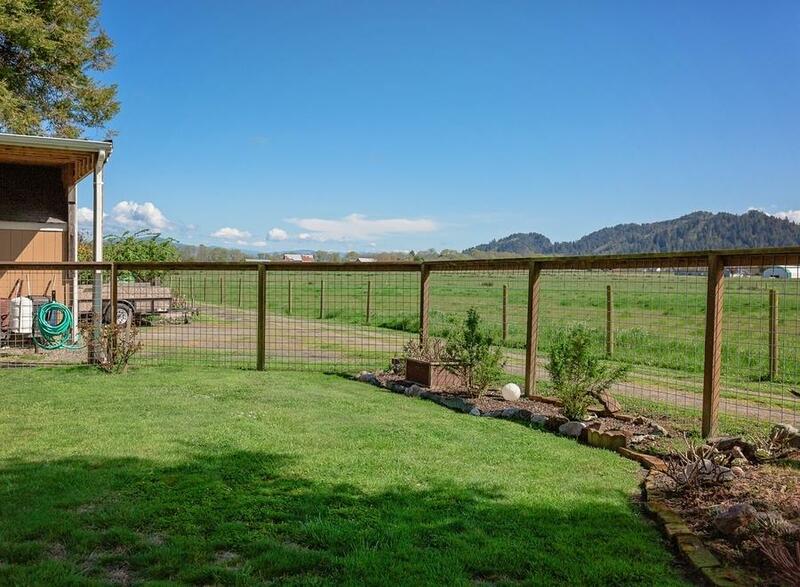 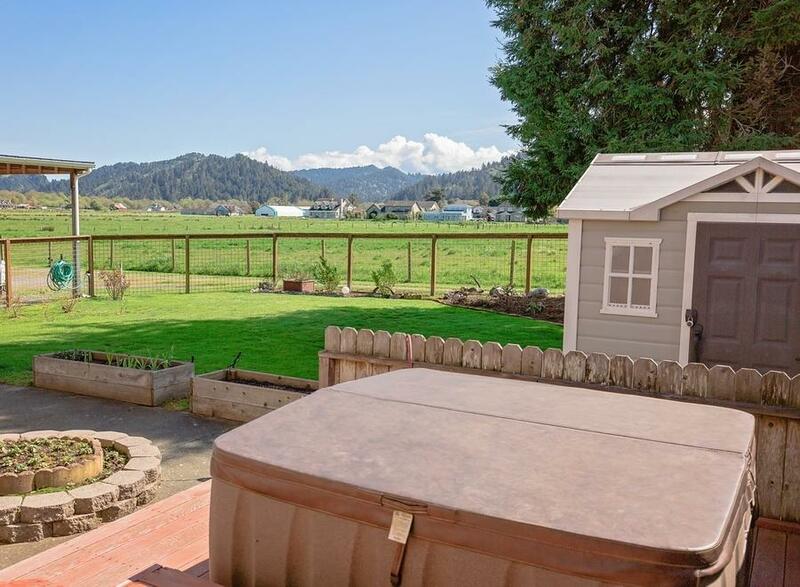 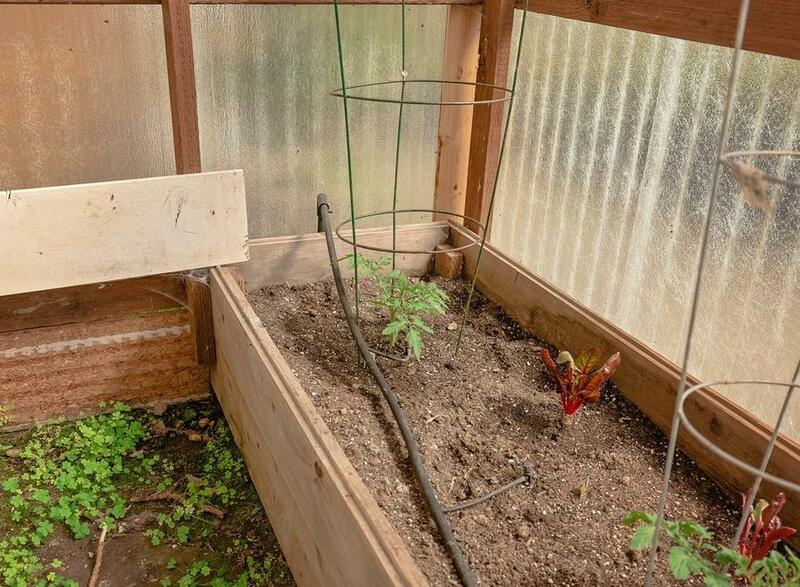 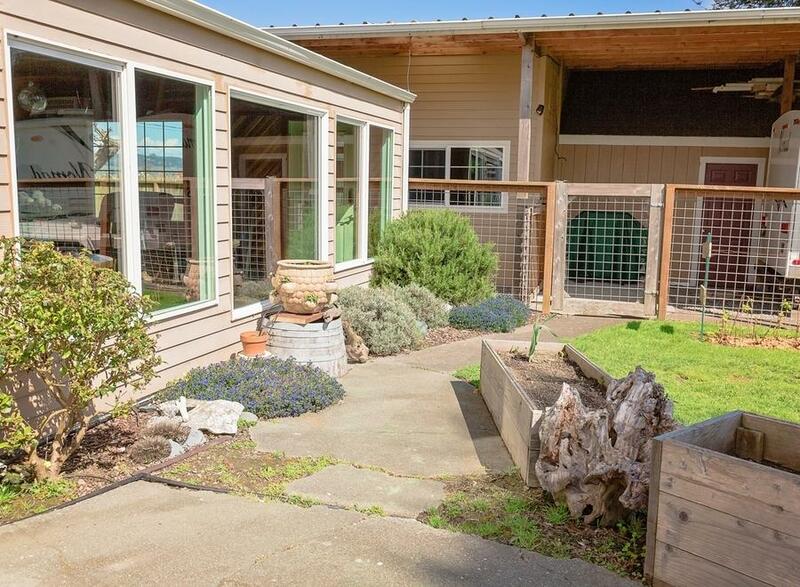 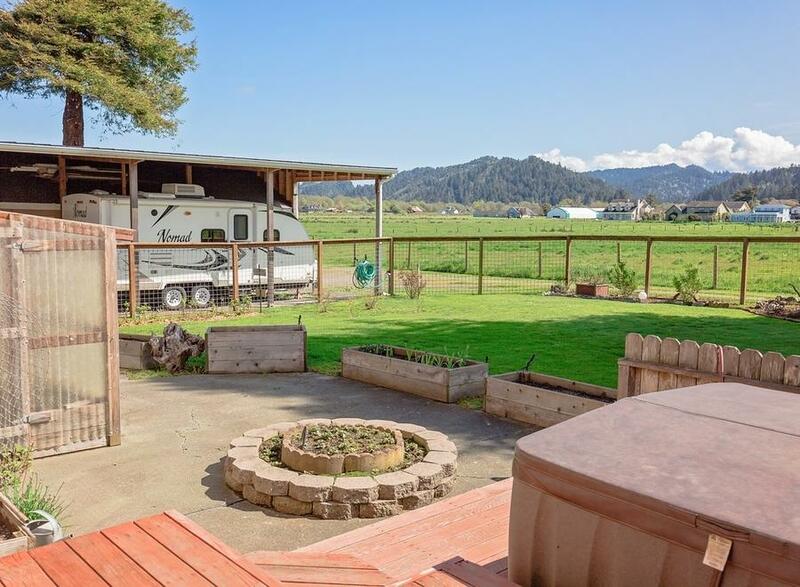 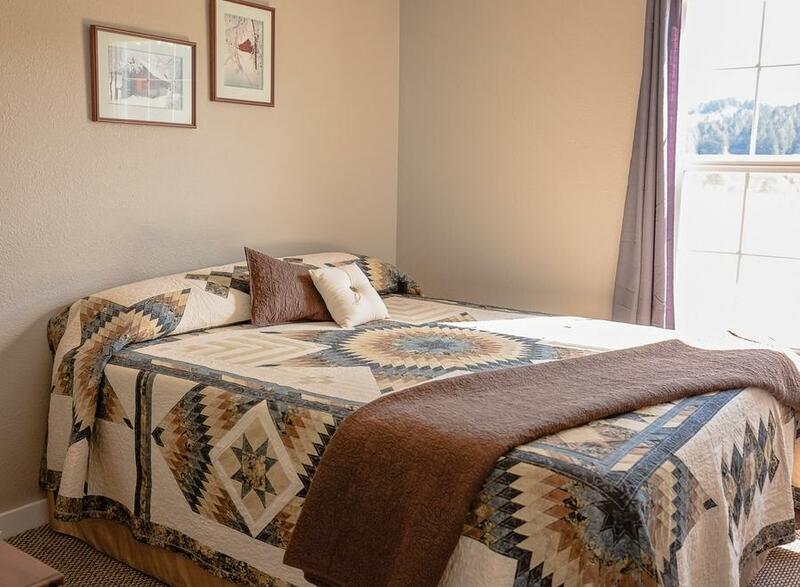 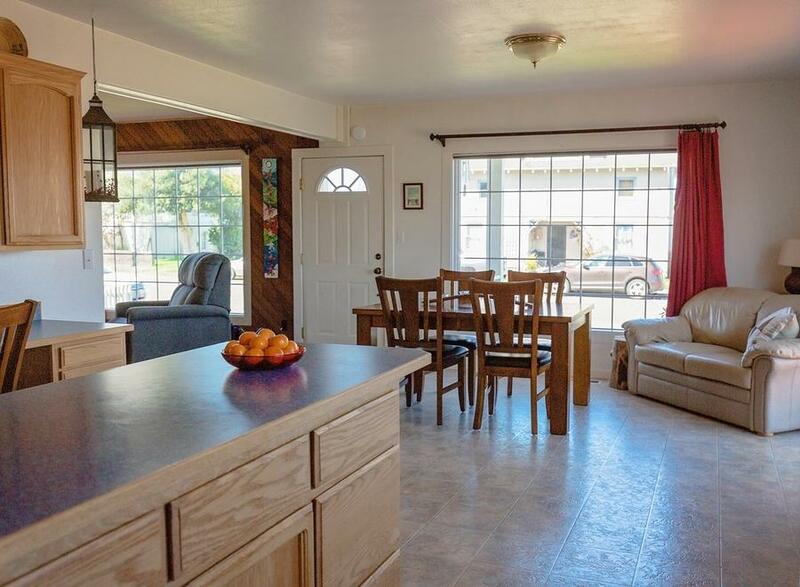 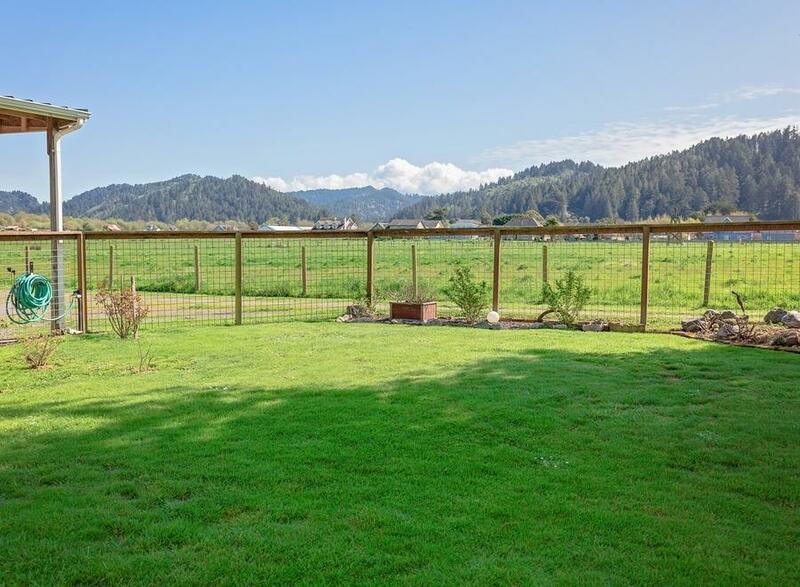 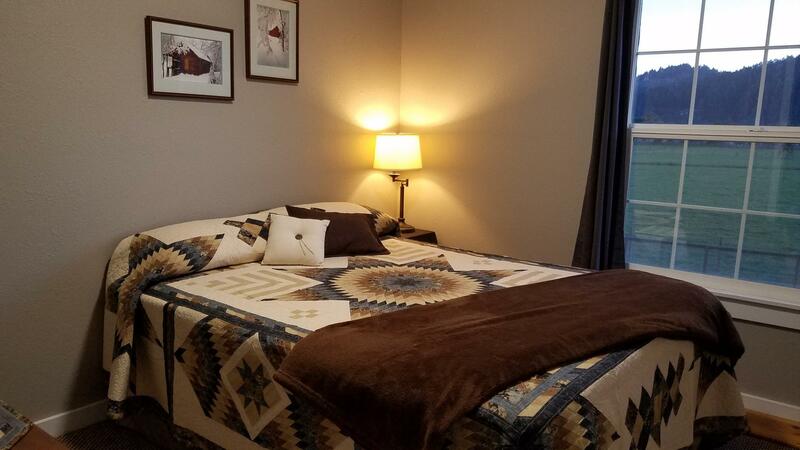 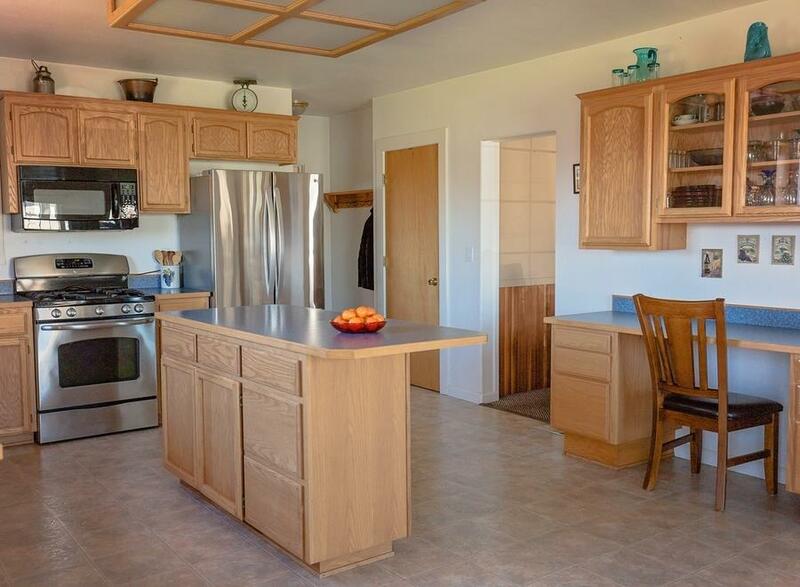 Upstairs are 3 bedrooms, office area and 1/2 bath with beautiful views of the mountains and pastures. 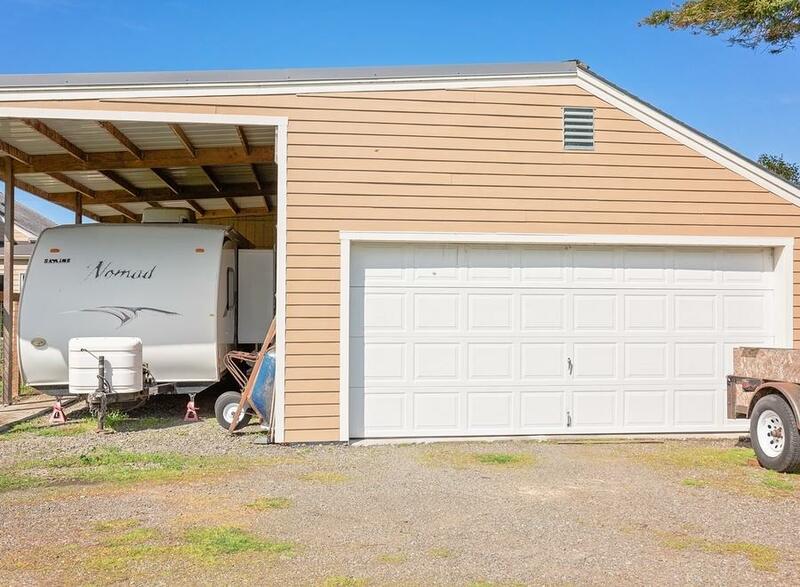 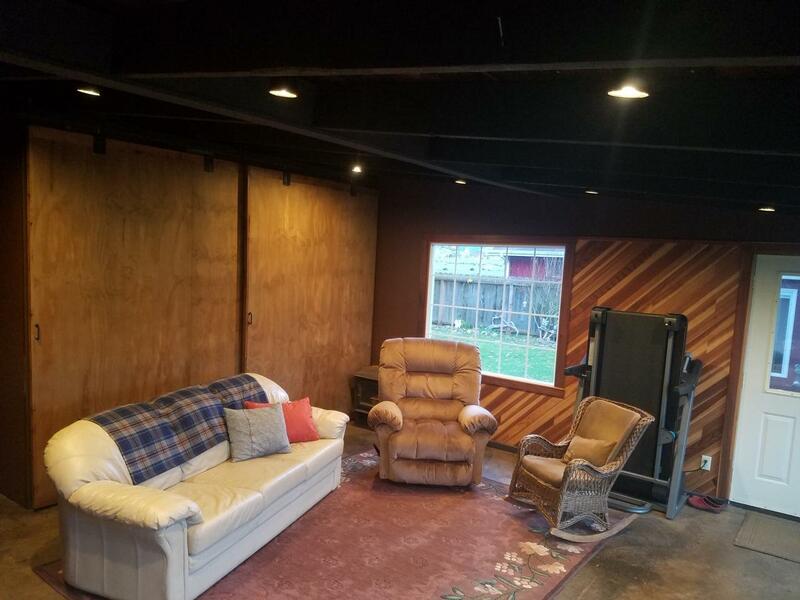 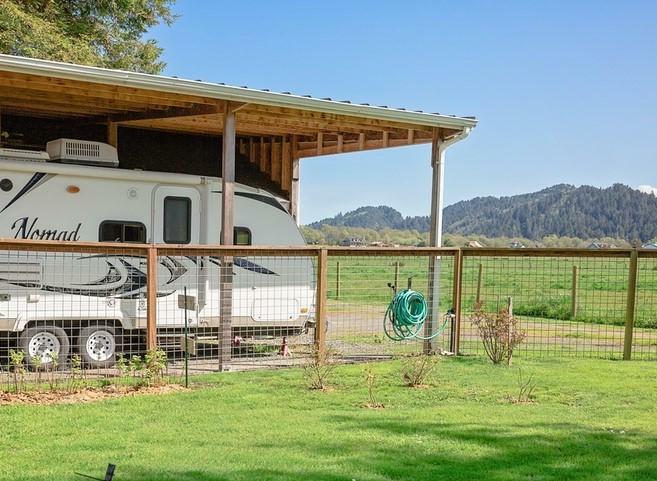 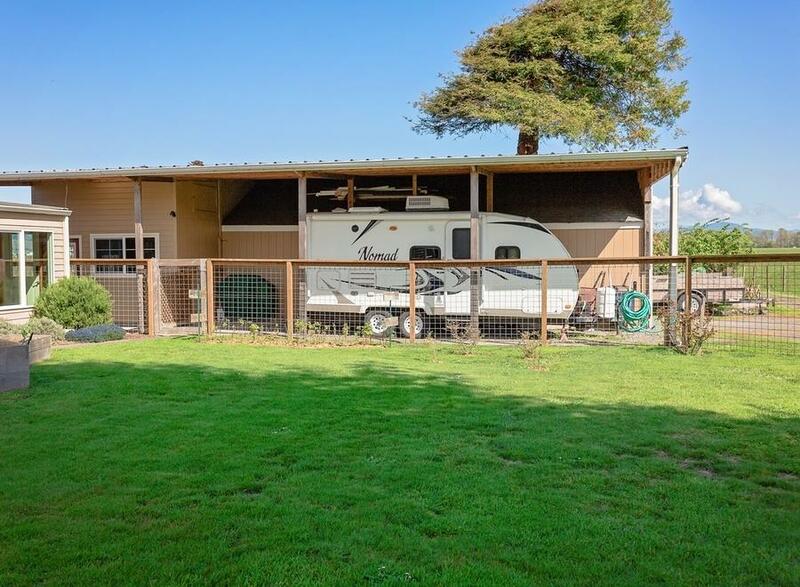 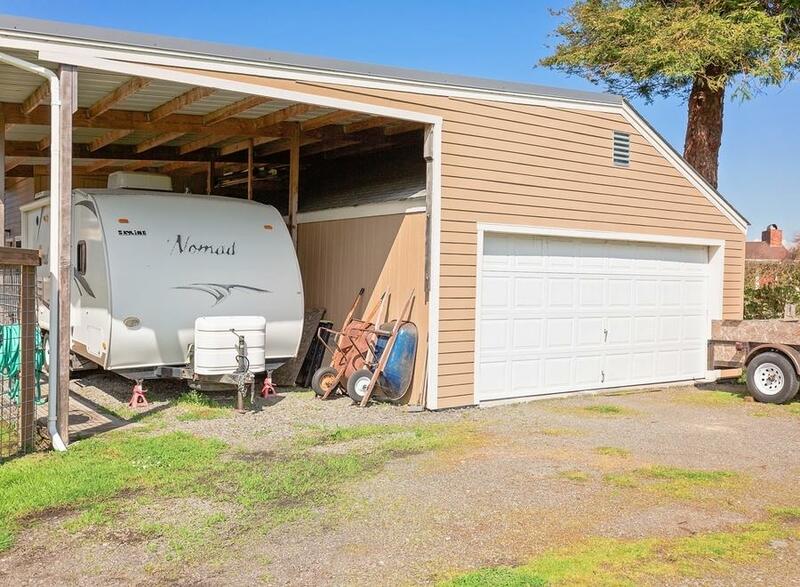 Attached to the oversized 2 car garage and shop is a large covered carport with RV hook ups. 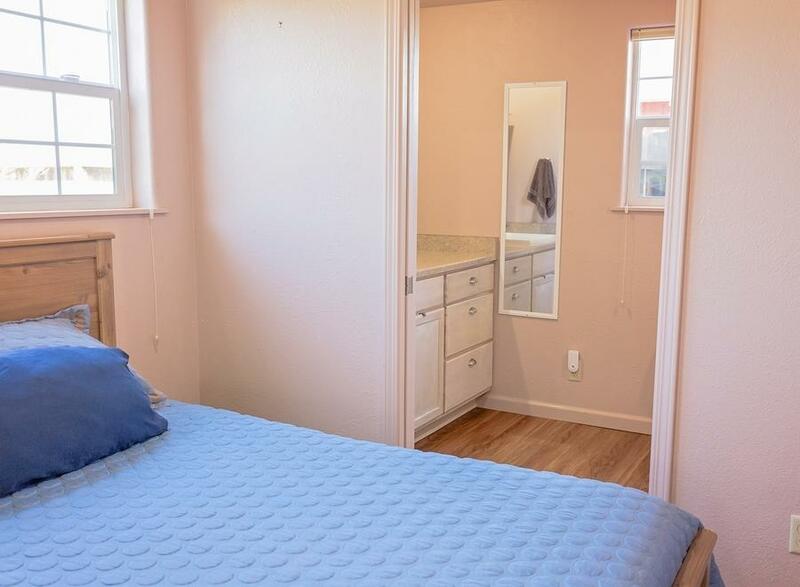 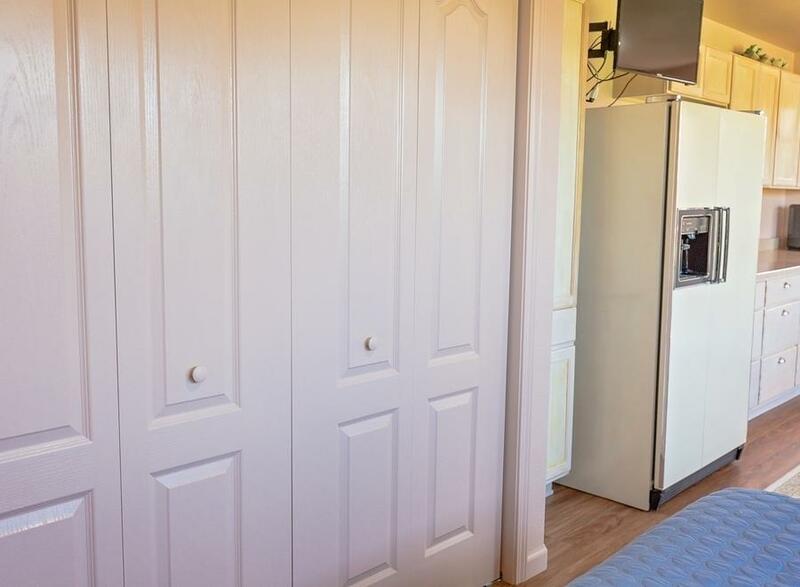 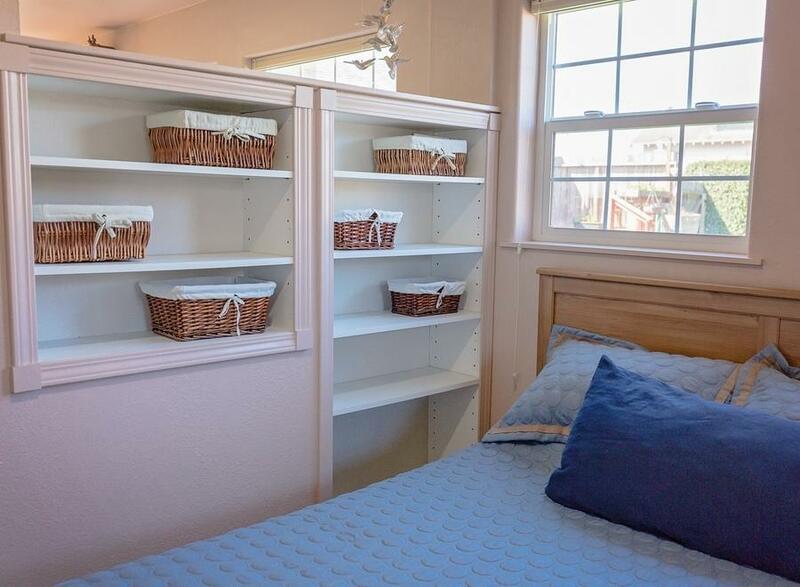 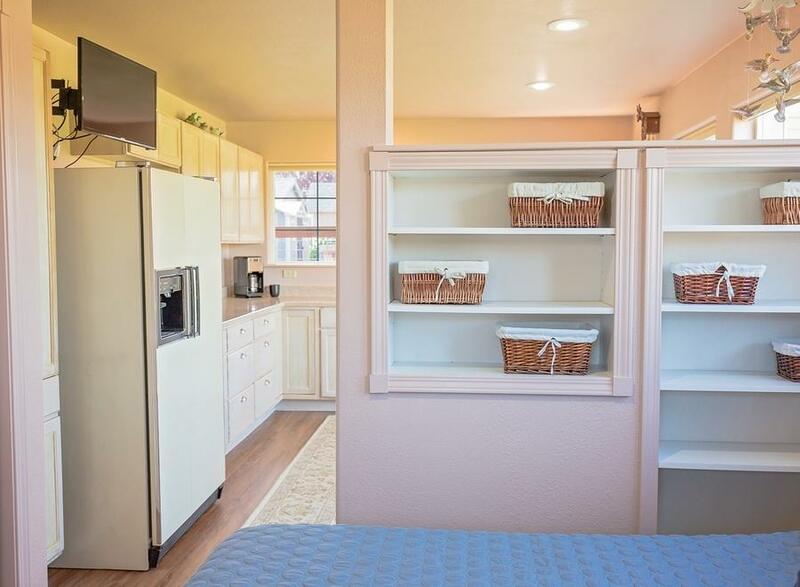 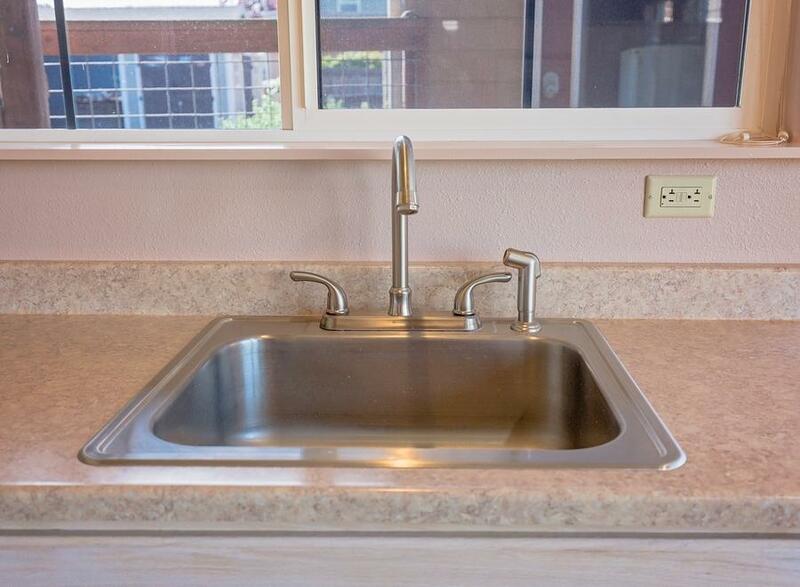 The separate MIL unit has 336 sqft and all the amenities. 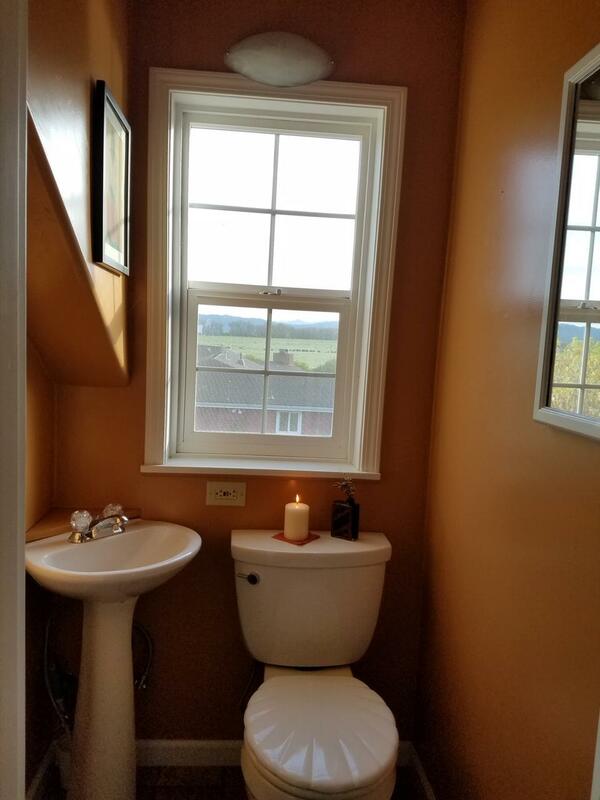 Watch Video attached.